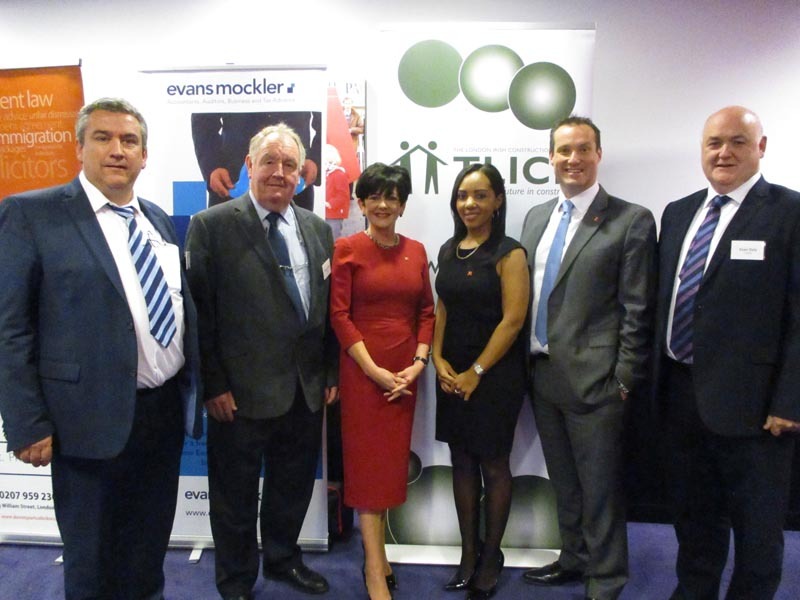 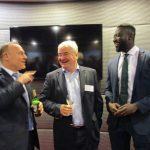 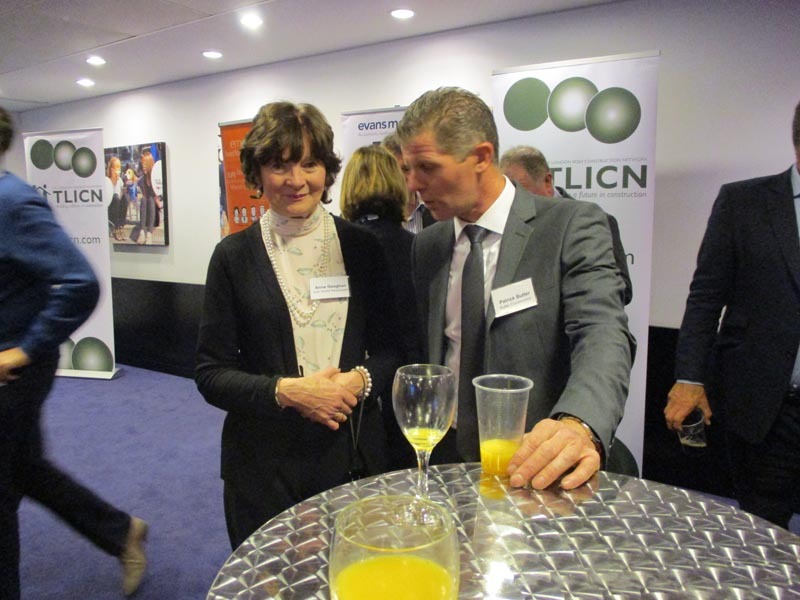 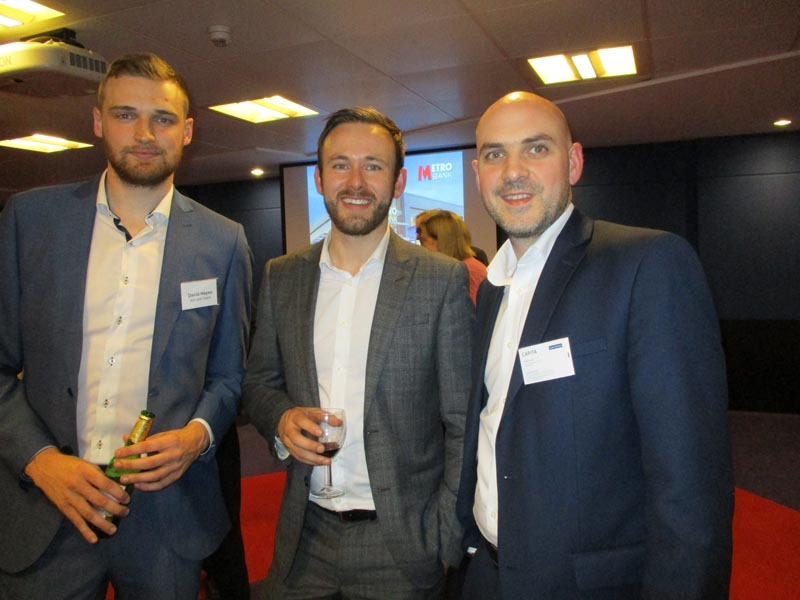 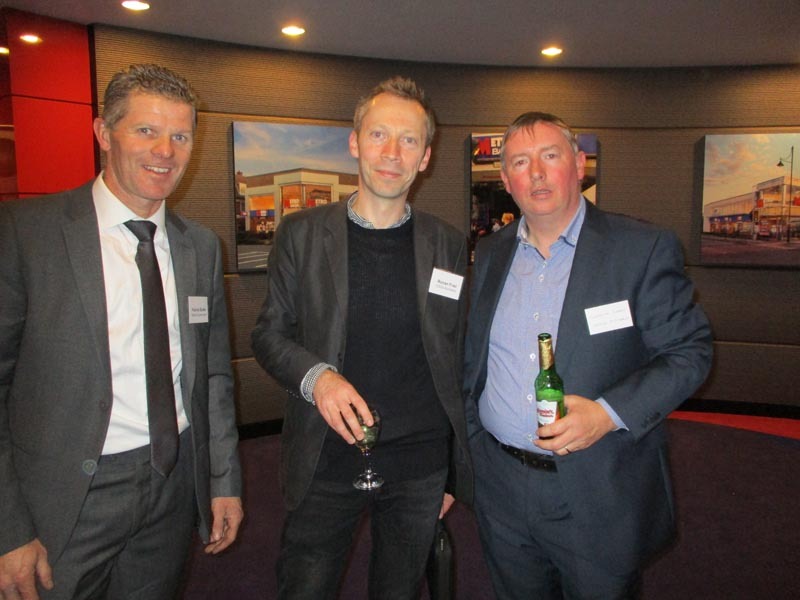 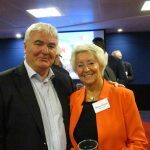 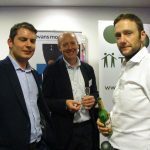 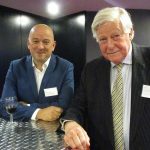 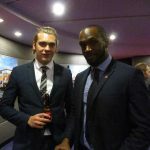 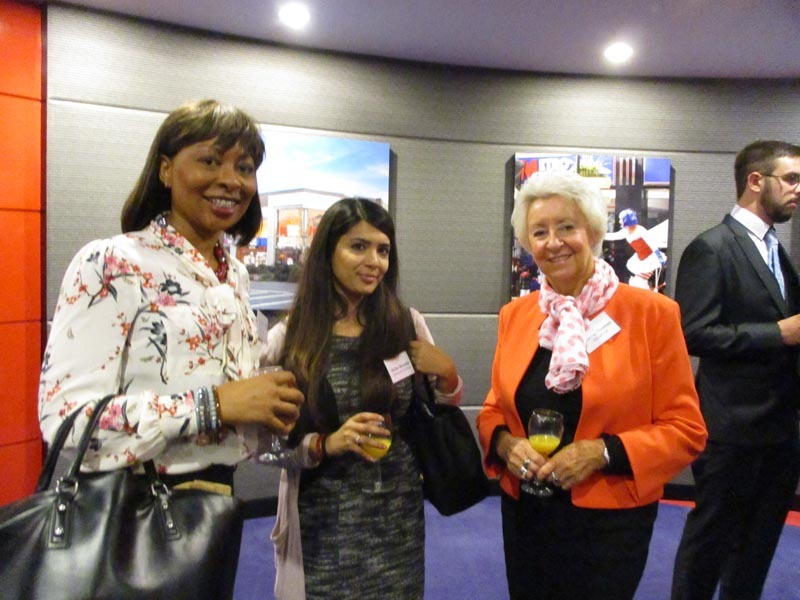 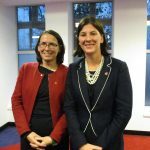 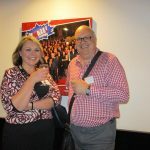 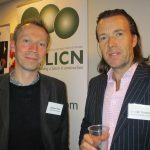 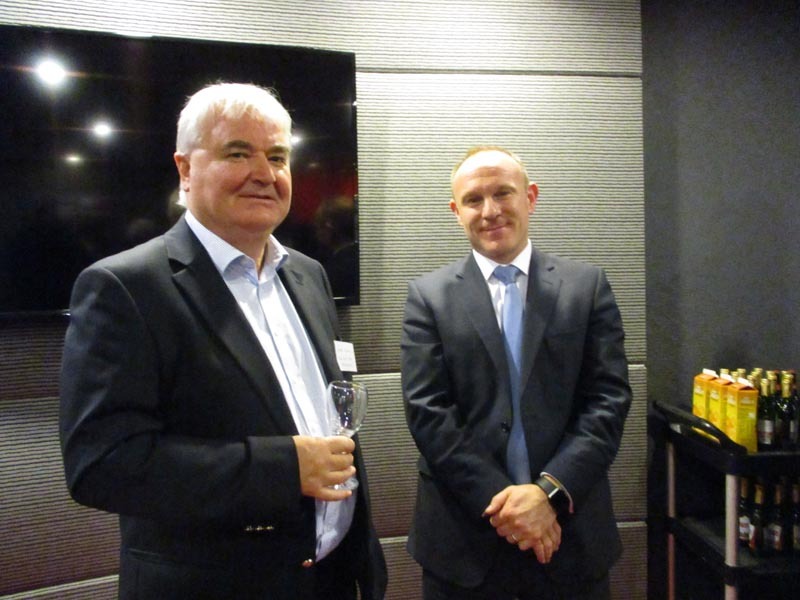 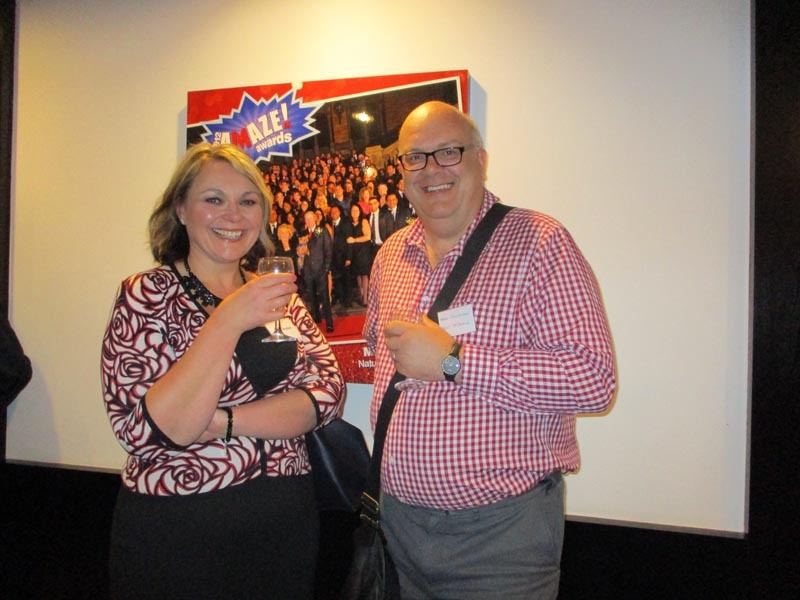 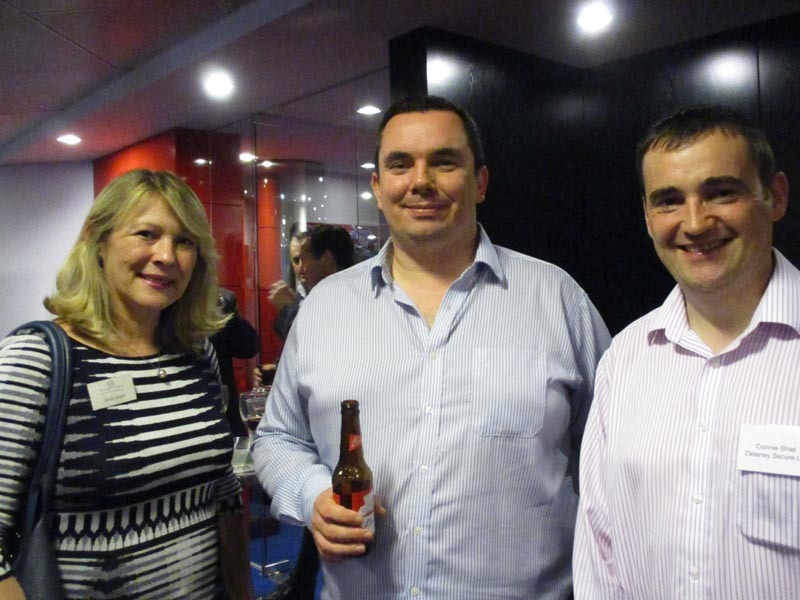 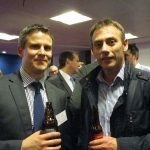 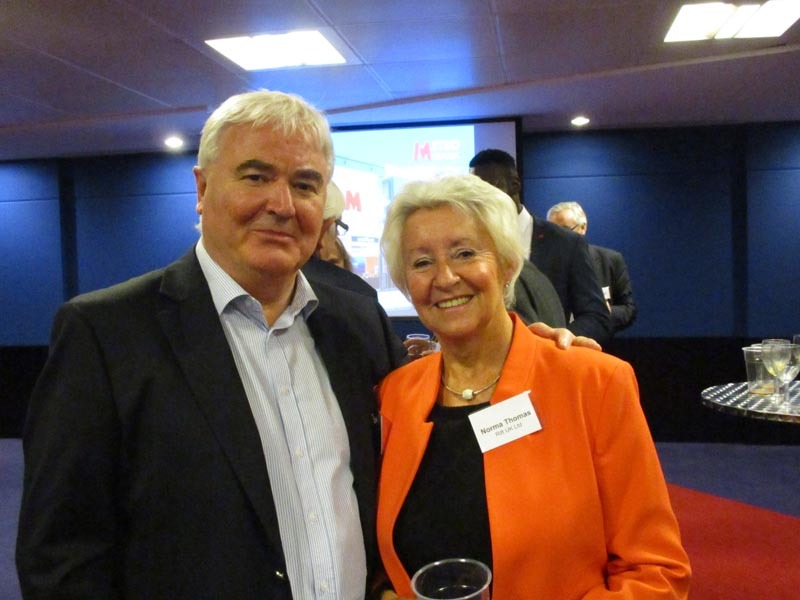 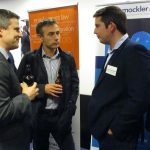 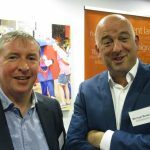 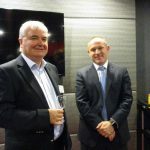 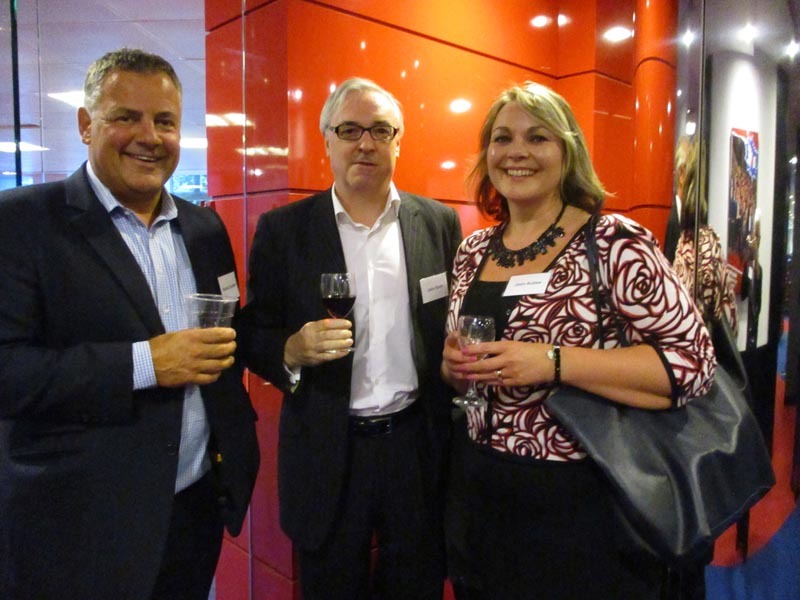 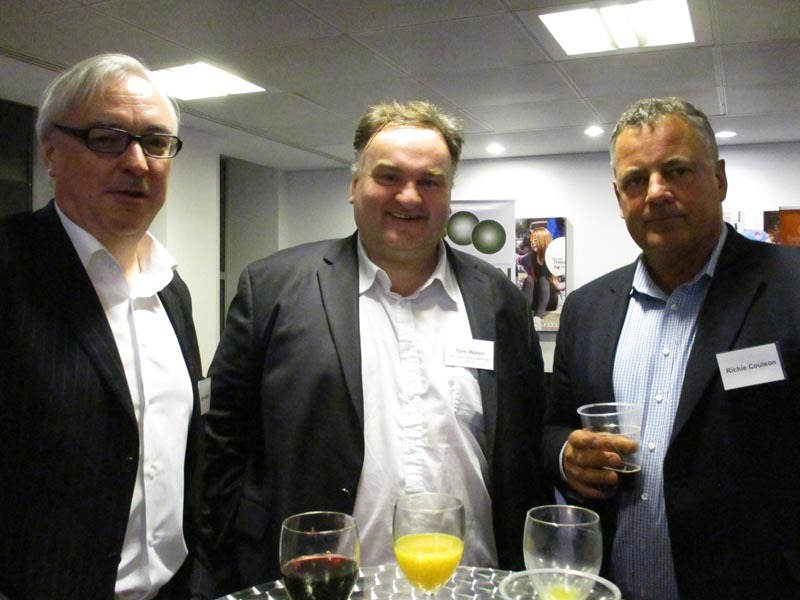 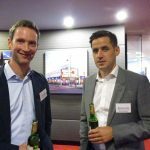 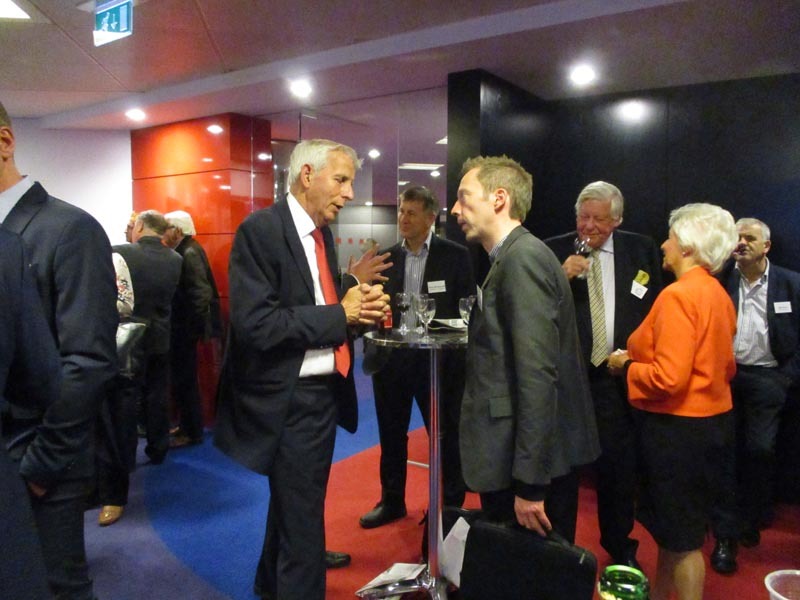 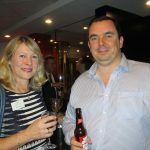 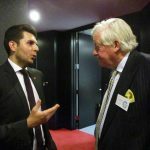 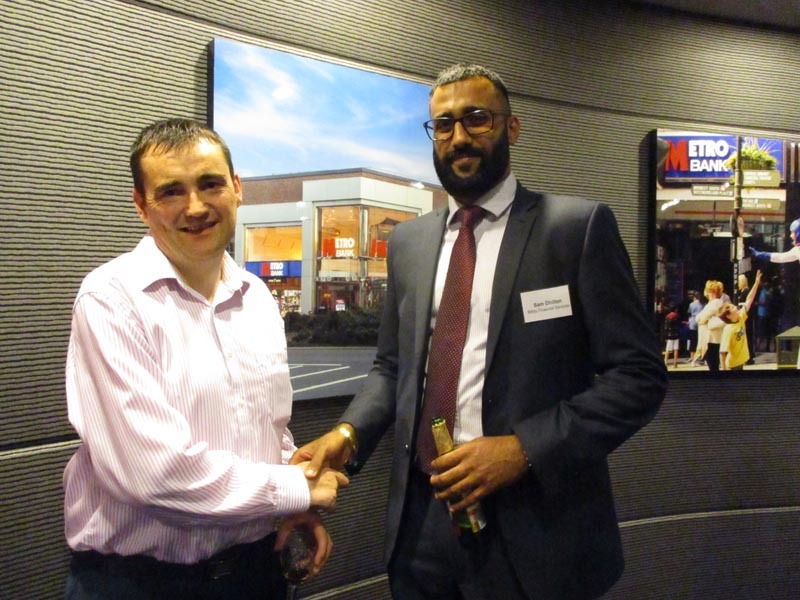 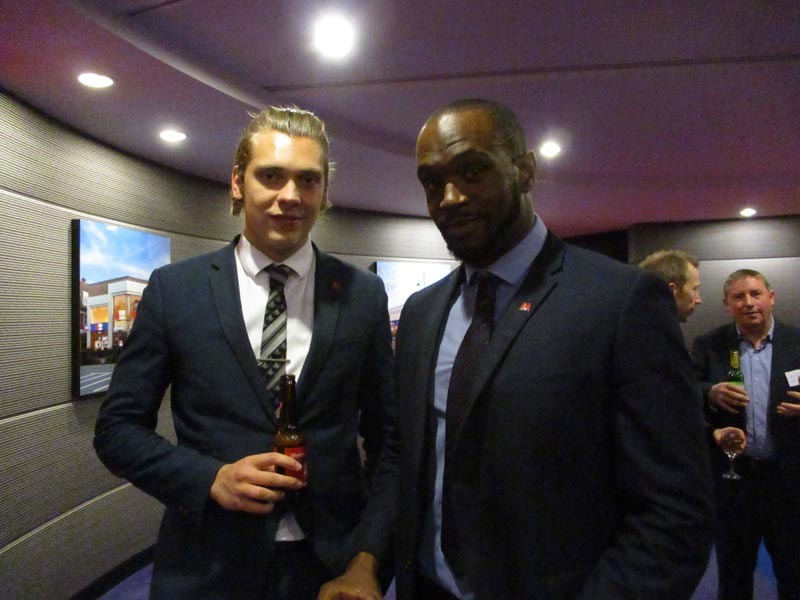 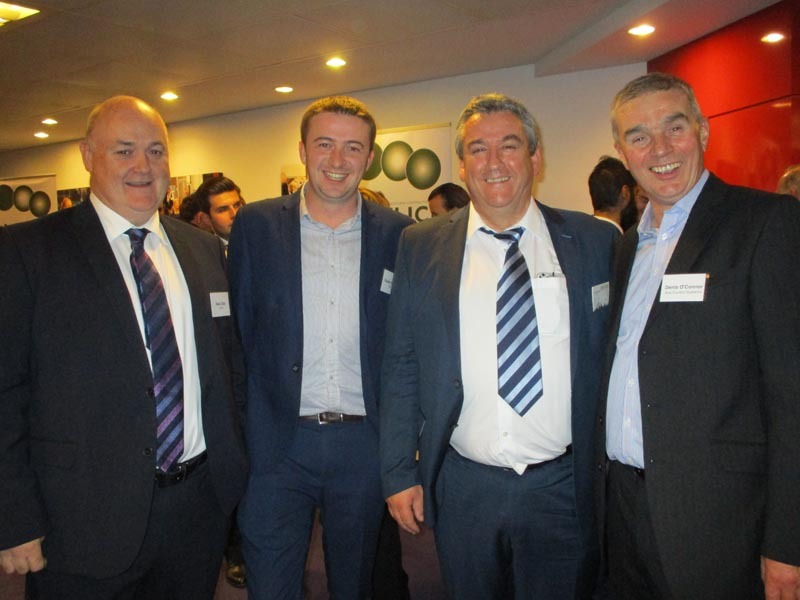 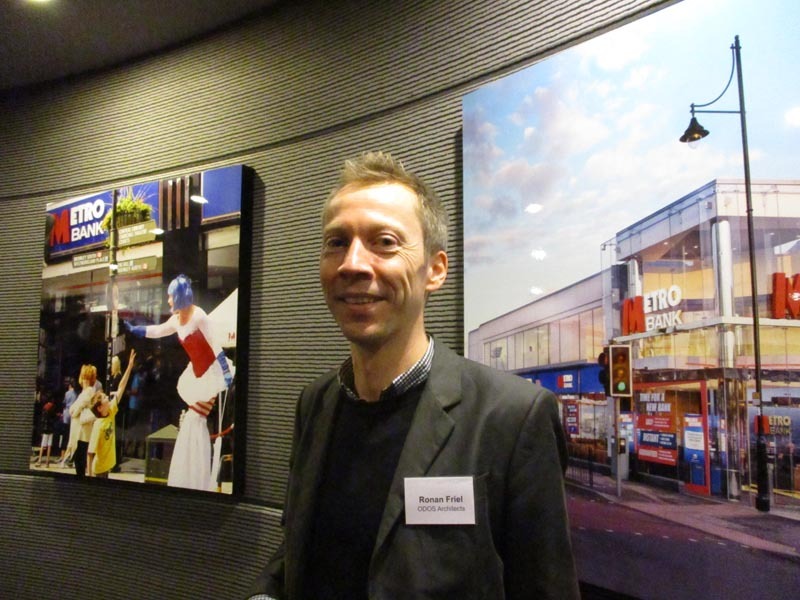 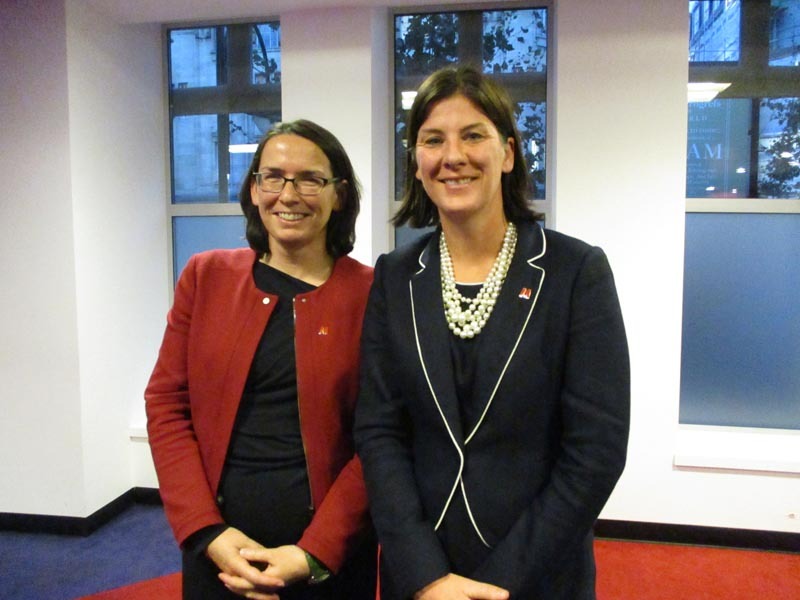 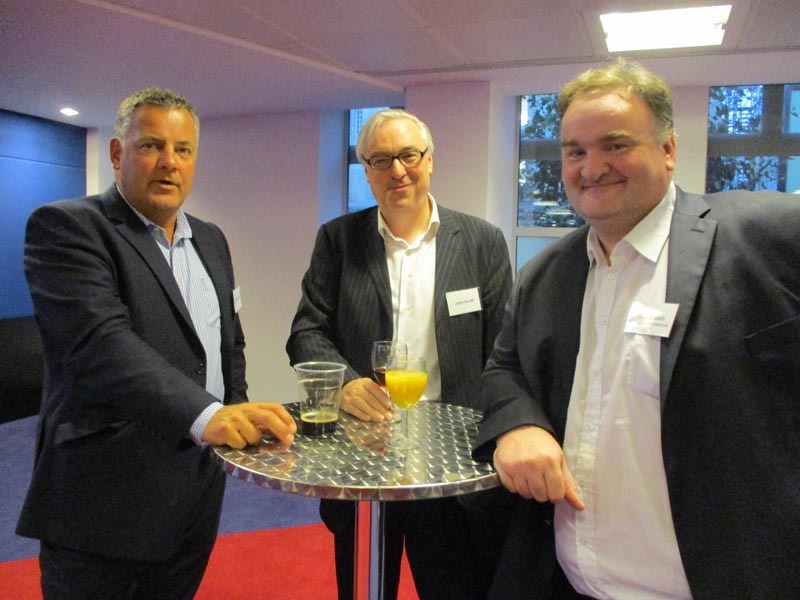 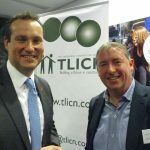 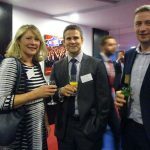 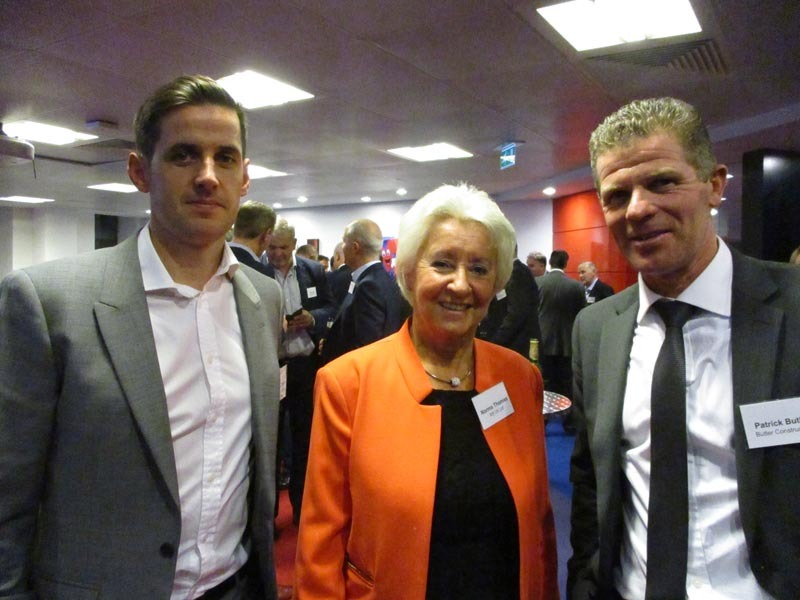 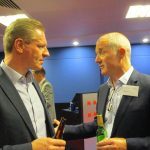 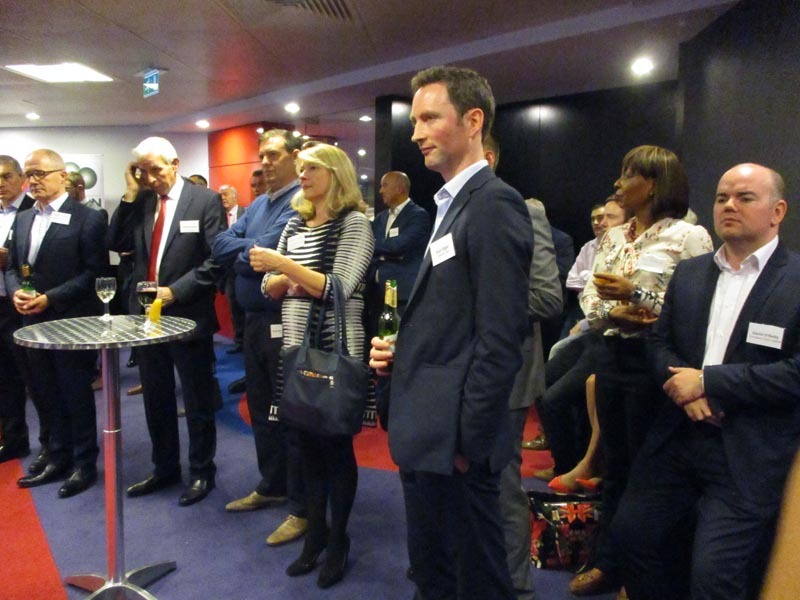 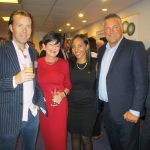 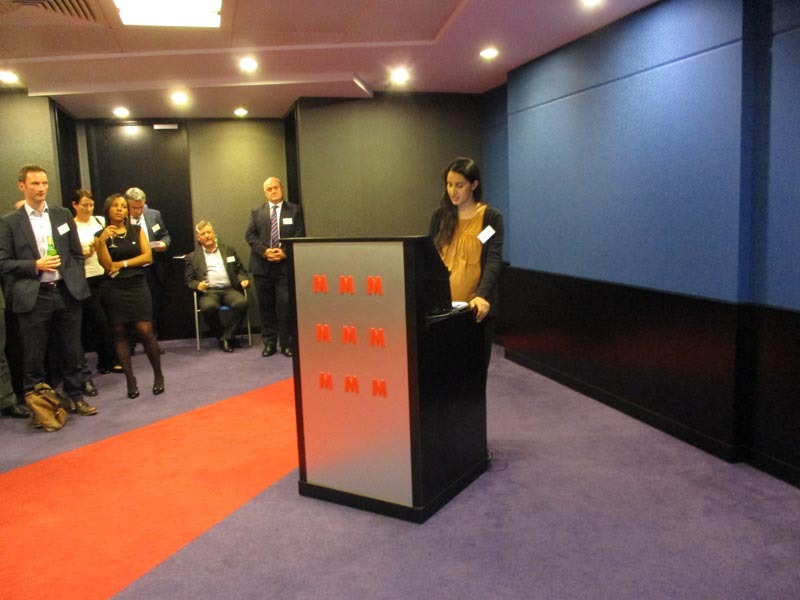 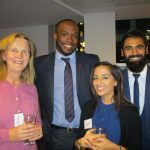 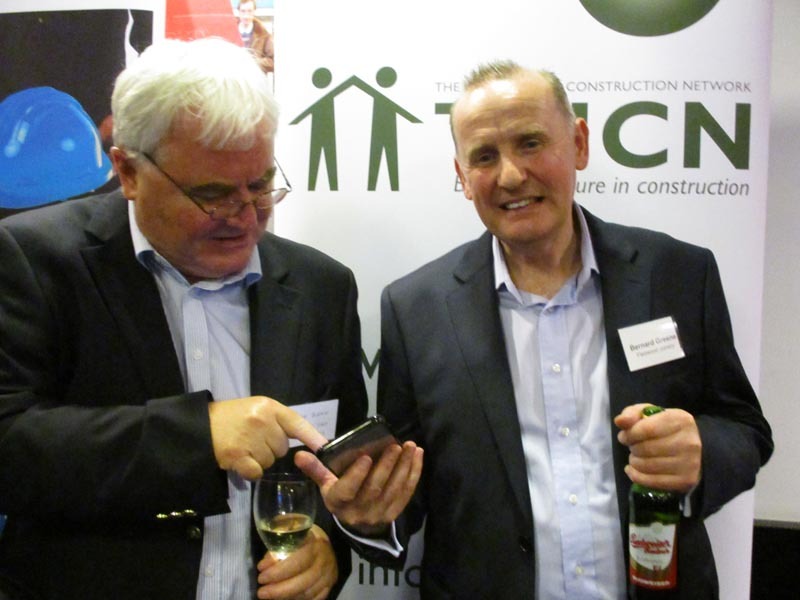 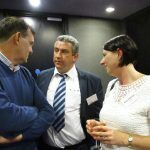 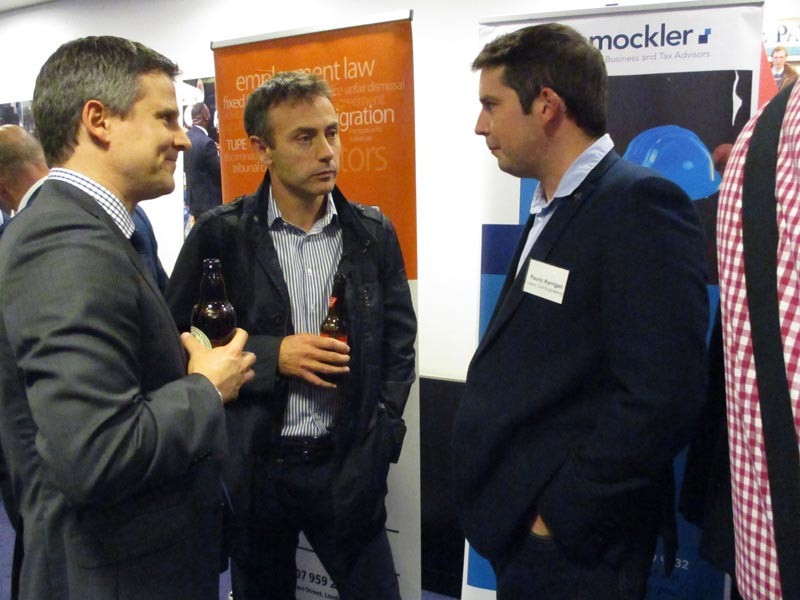 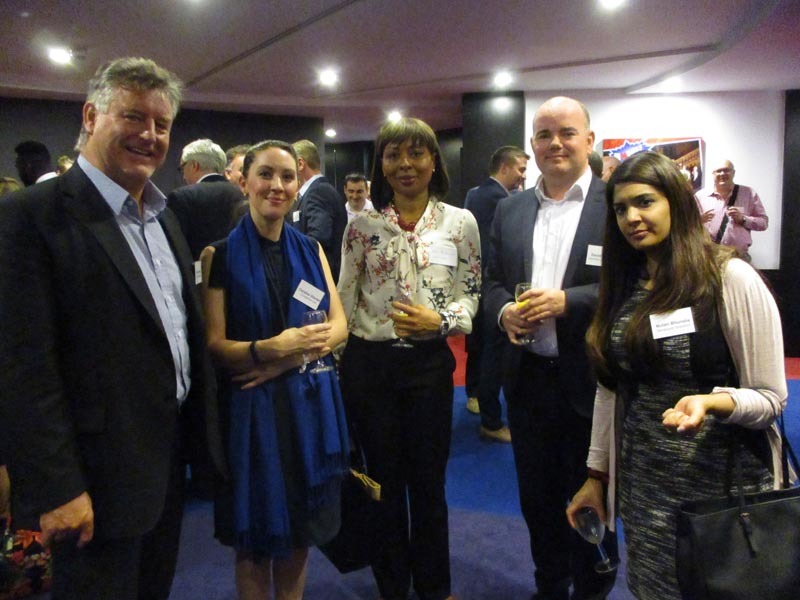 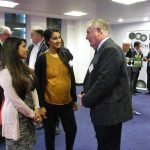 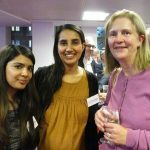 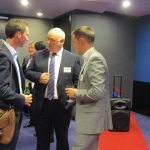 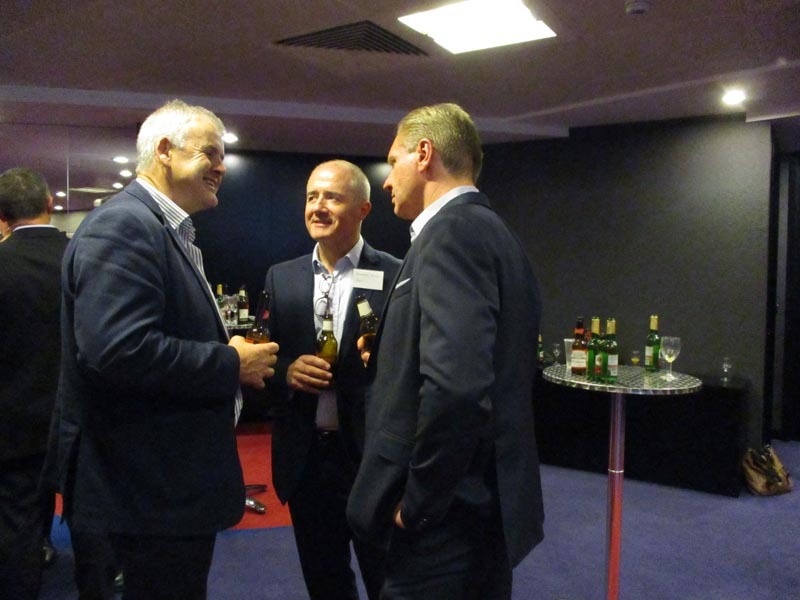 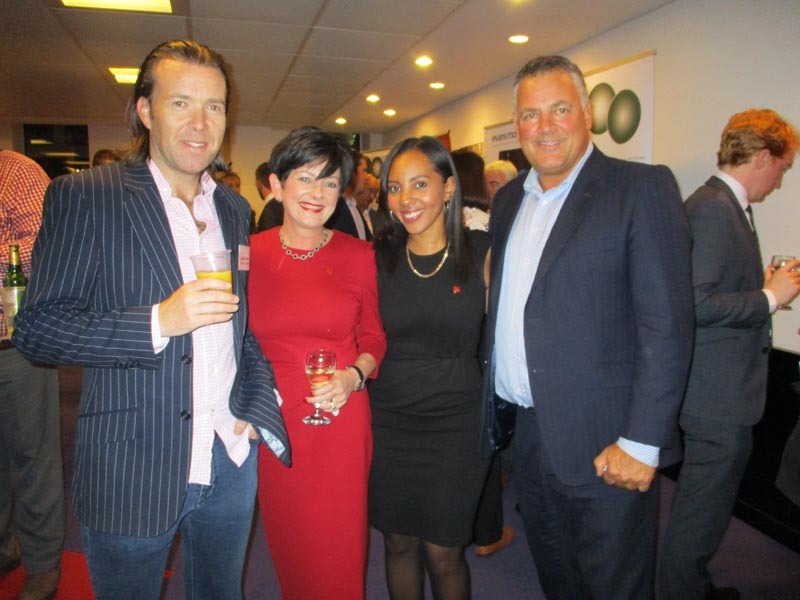 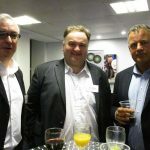 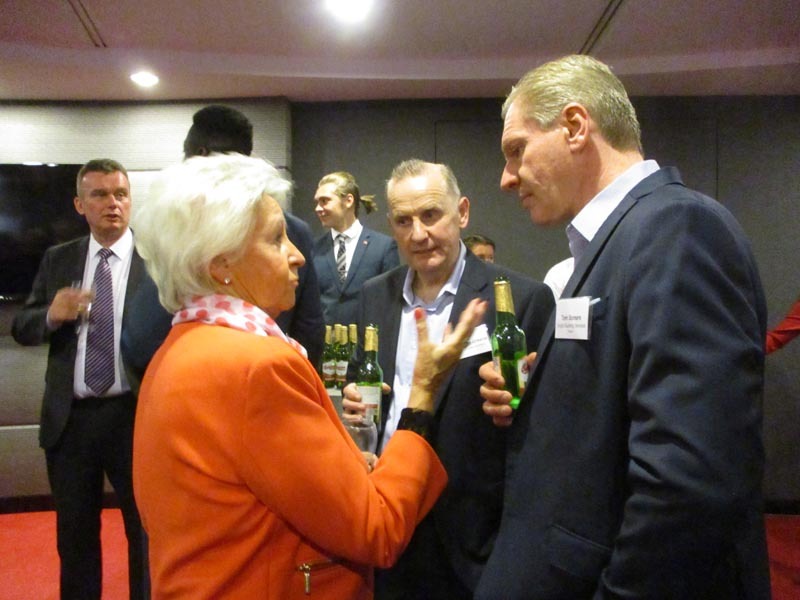 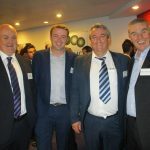 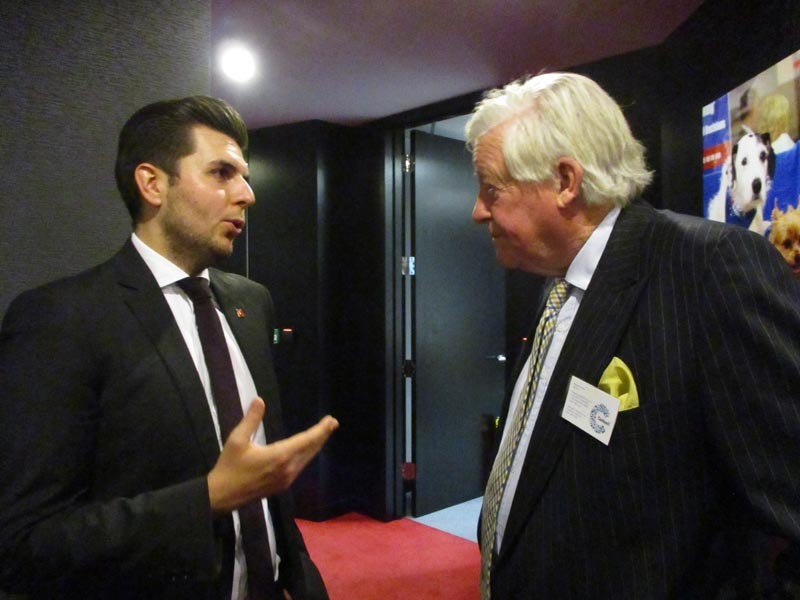 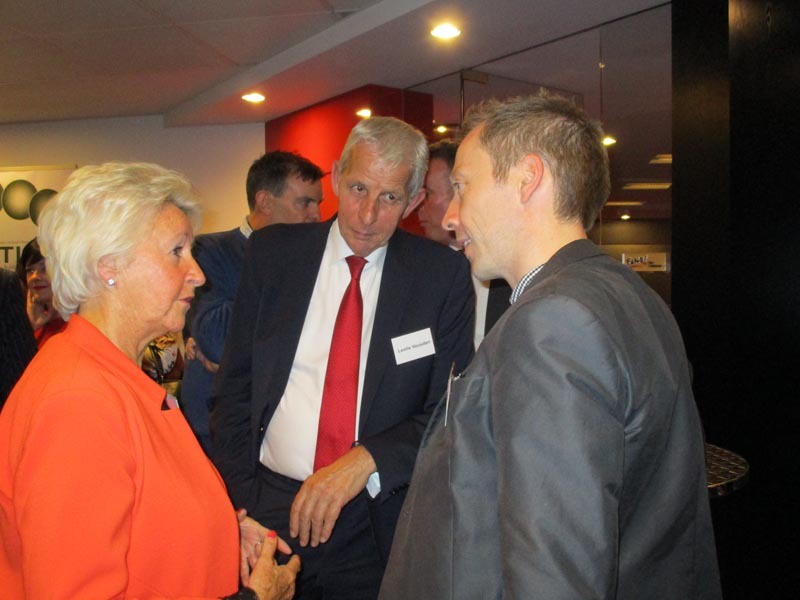 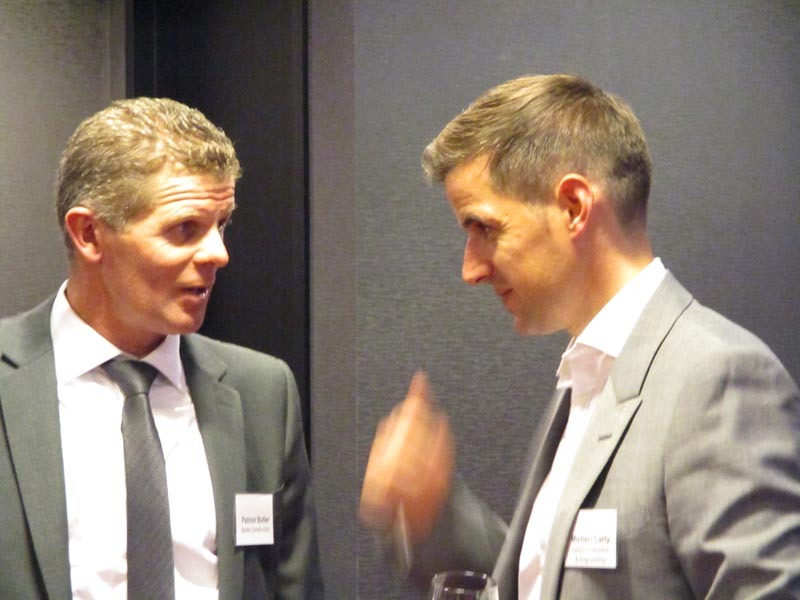 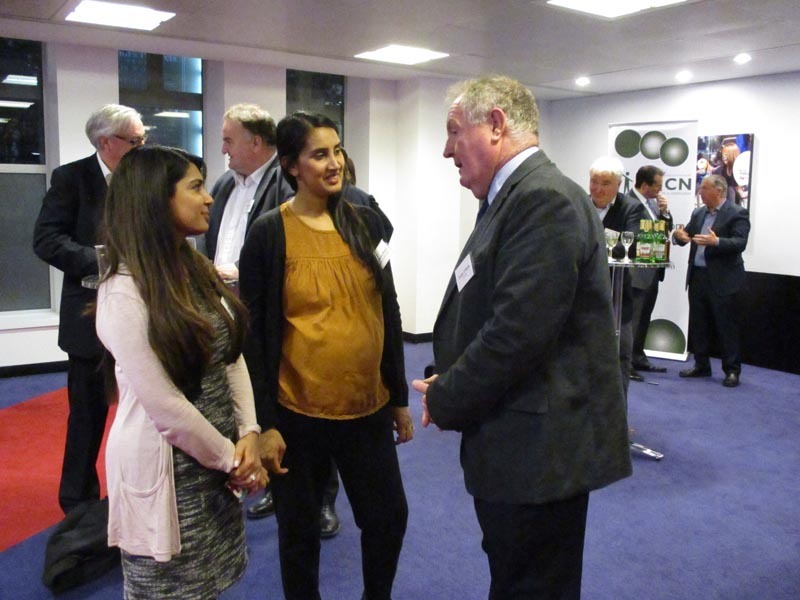 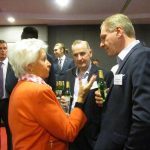 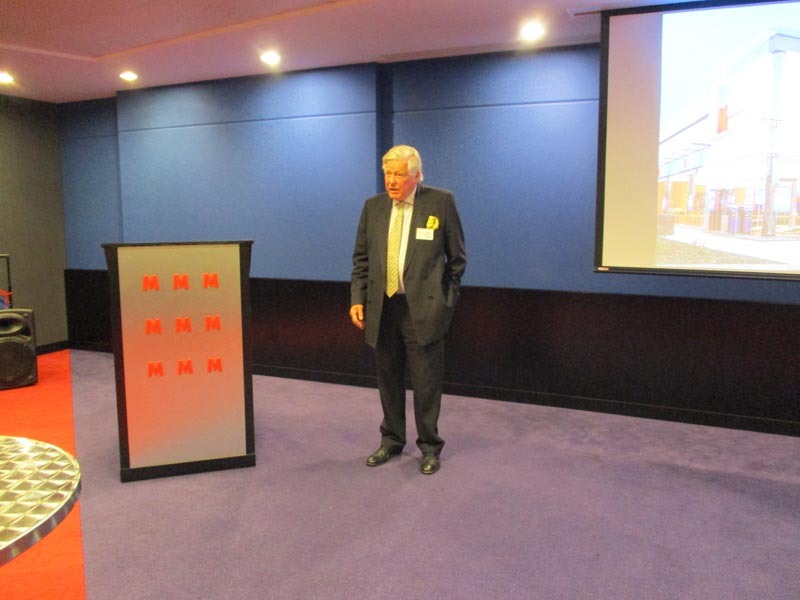 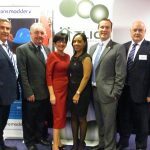 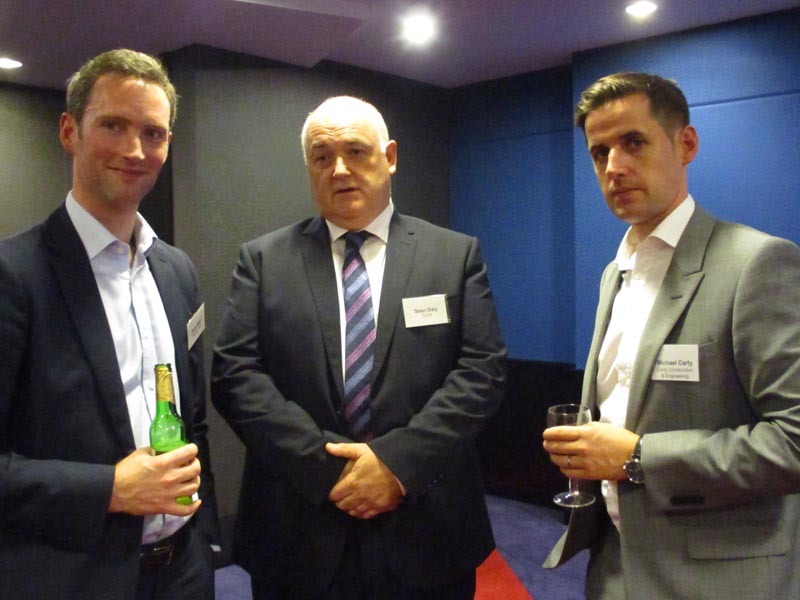 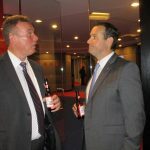 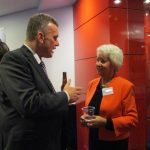 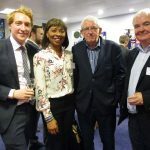 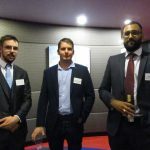 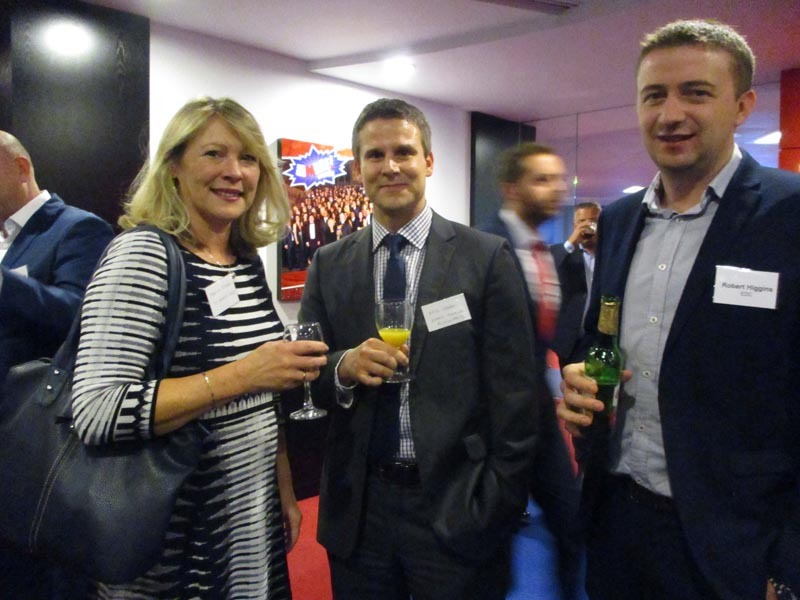 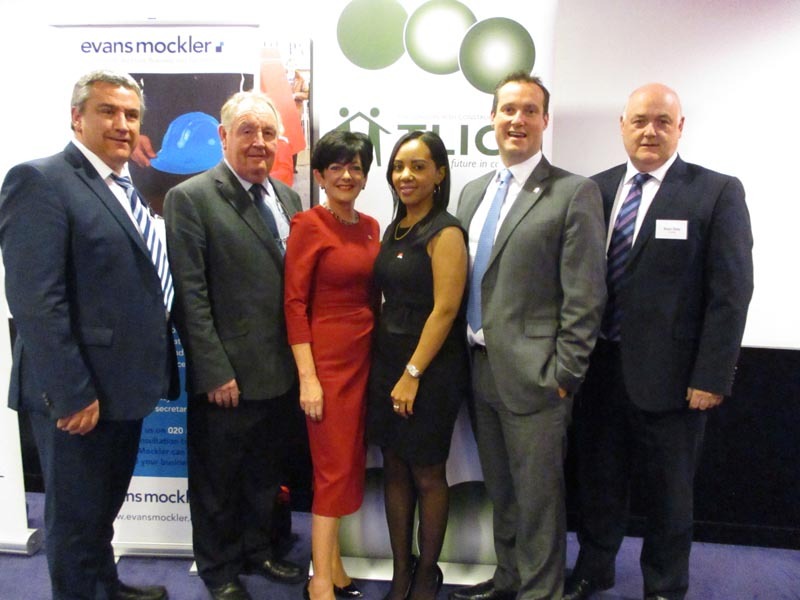 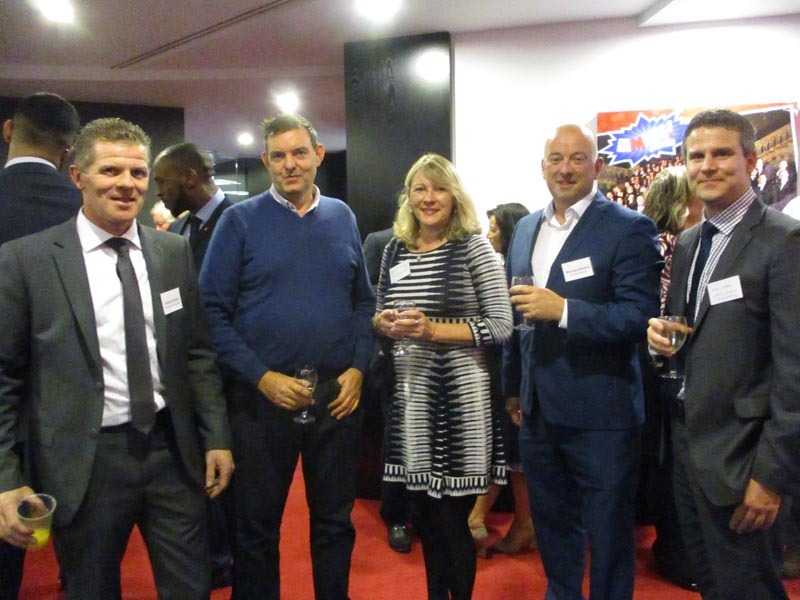 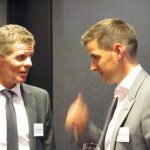 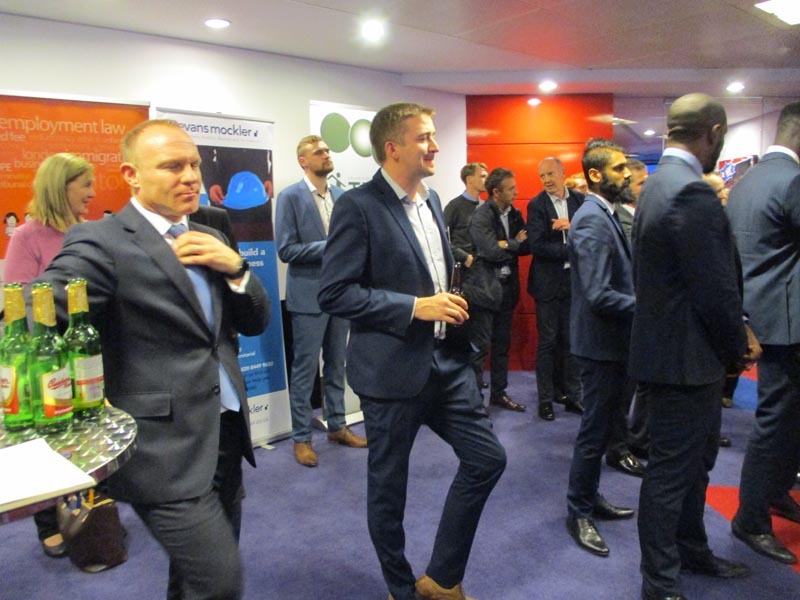 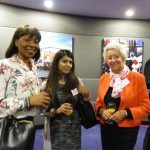 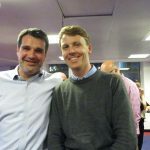 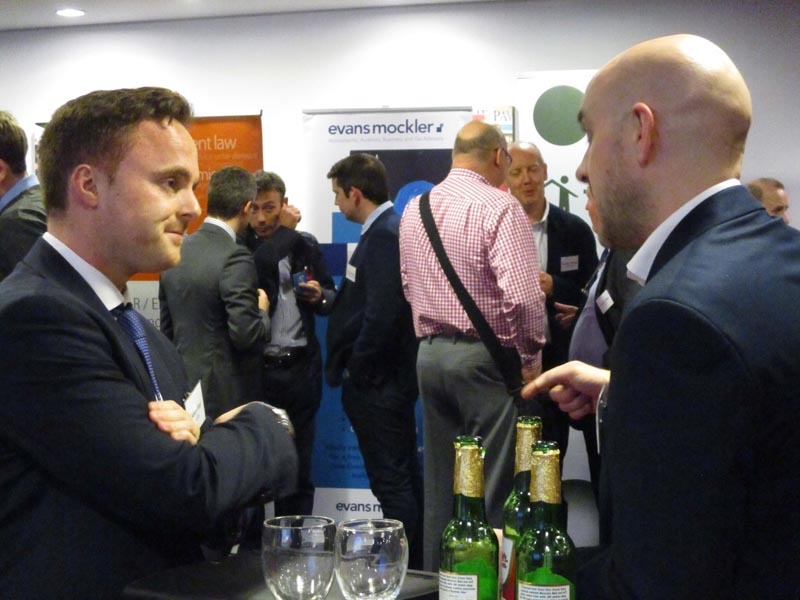 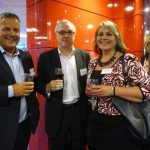 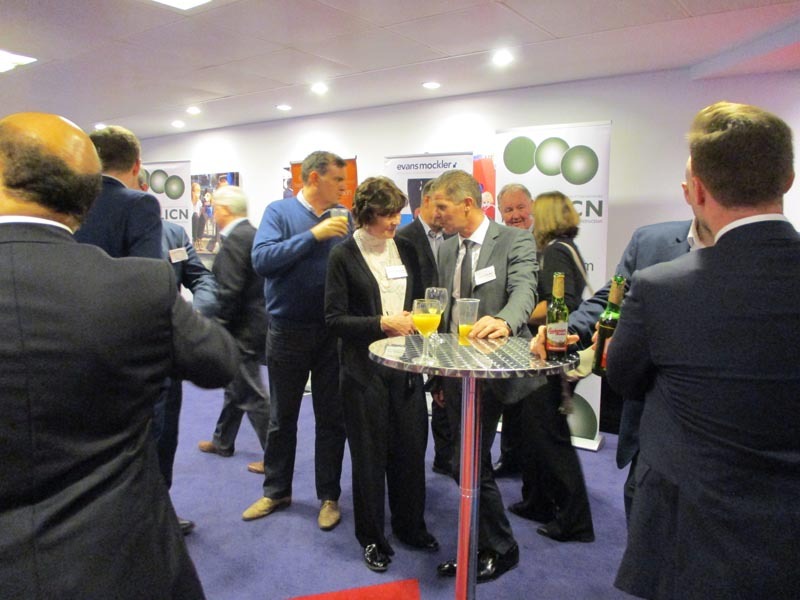 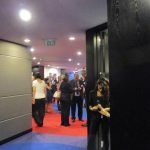 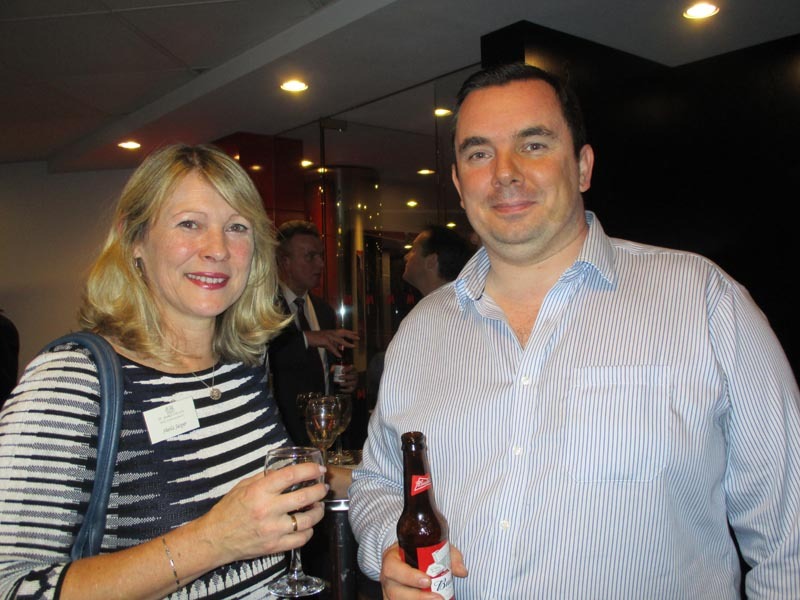 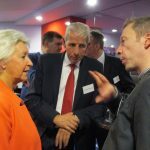 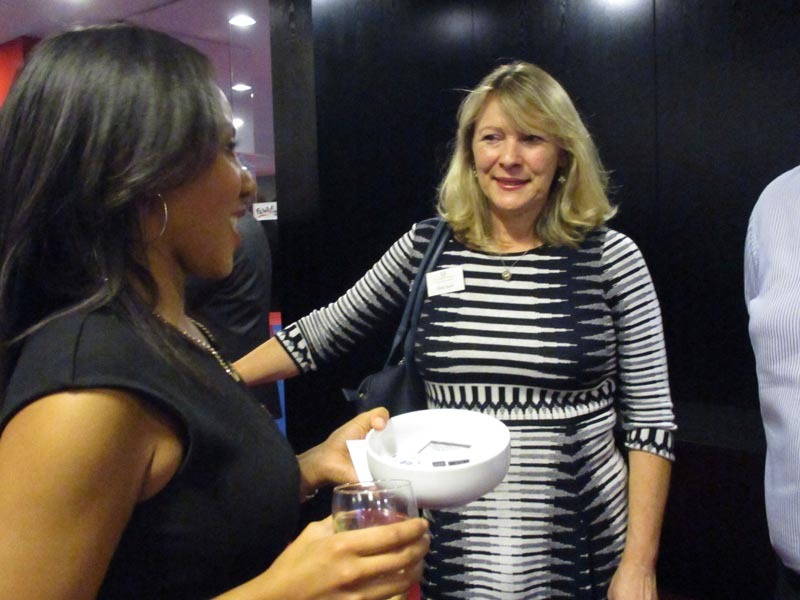 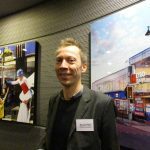 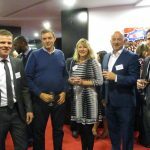 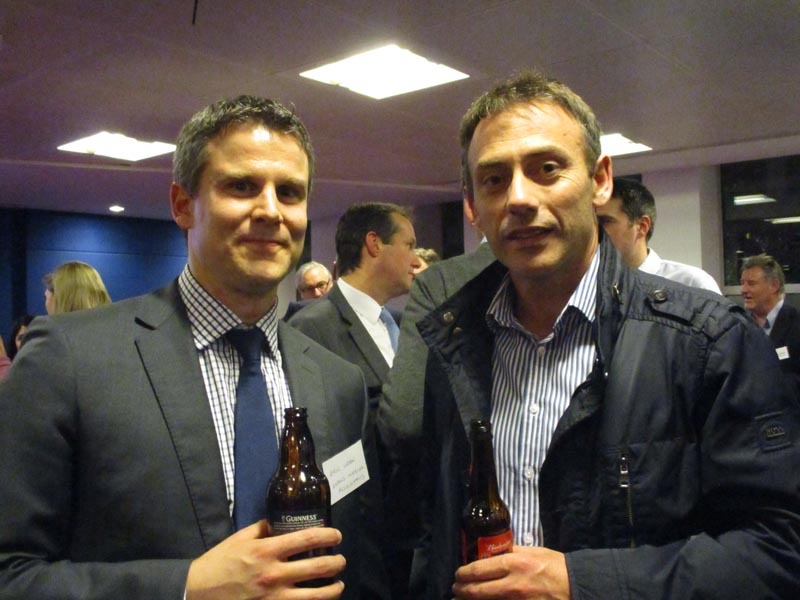 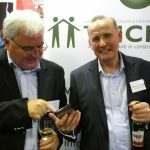 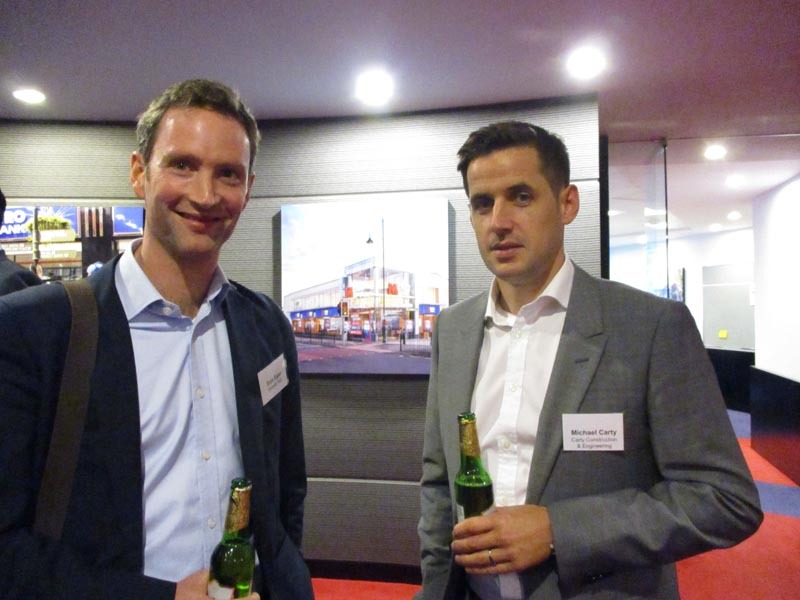 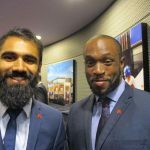 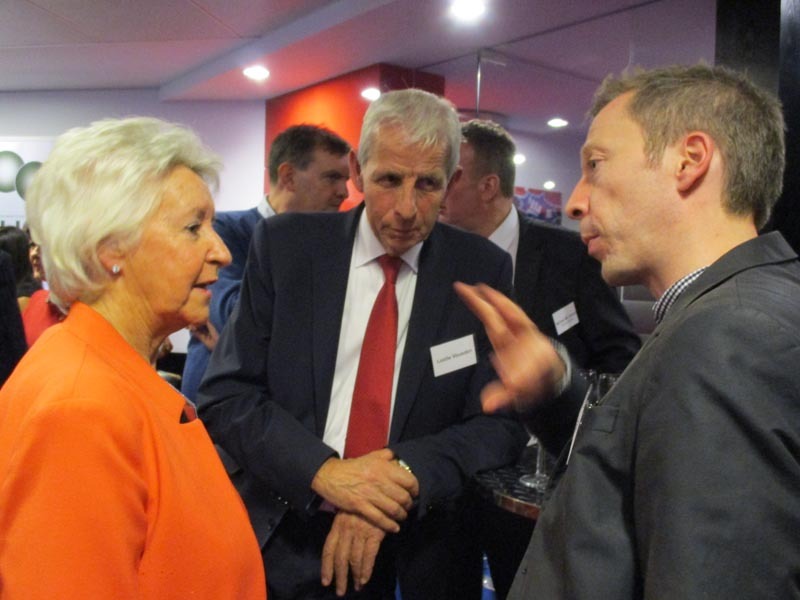 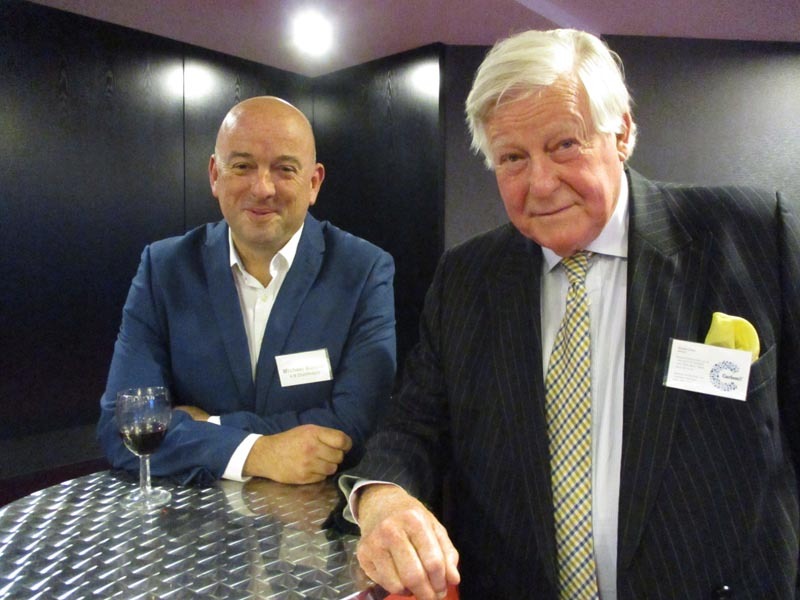 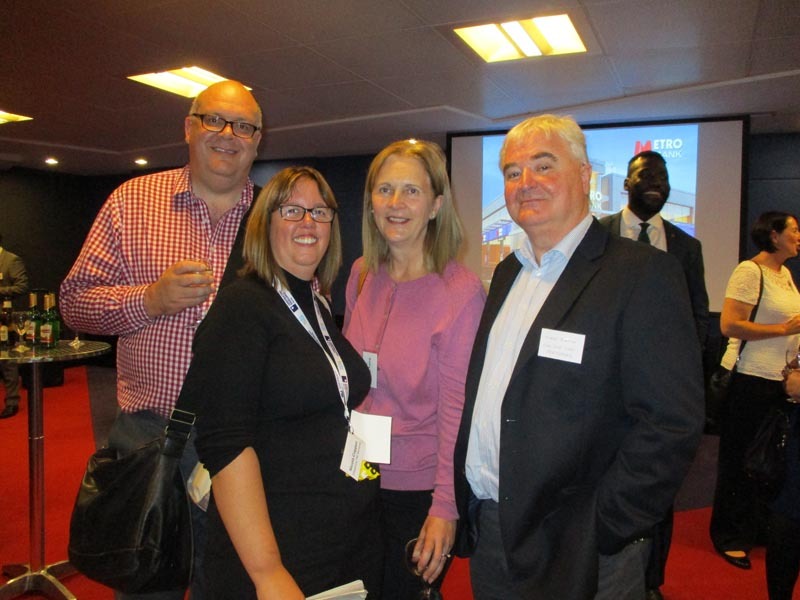 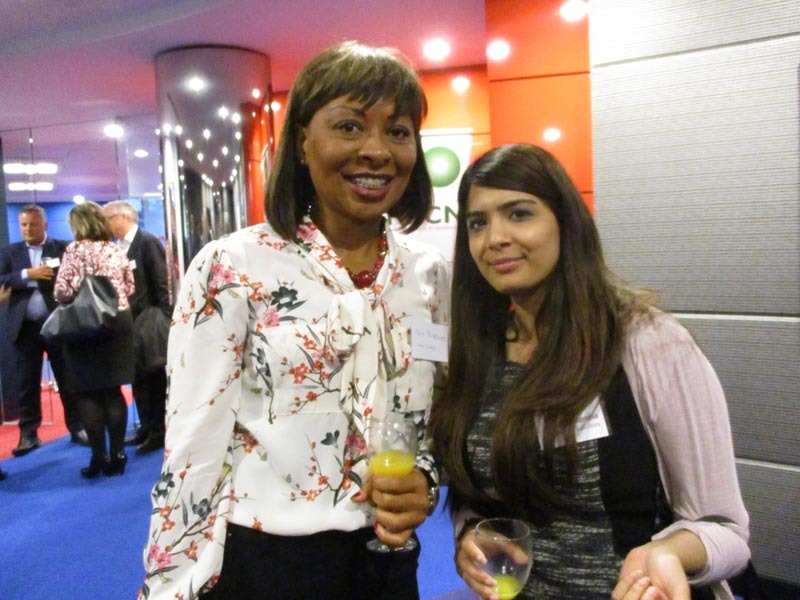 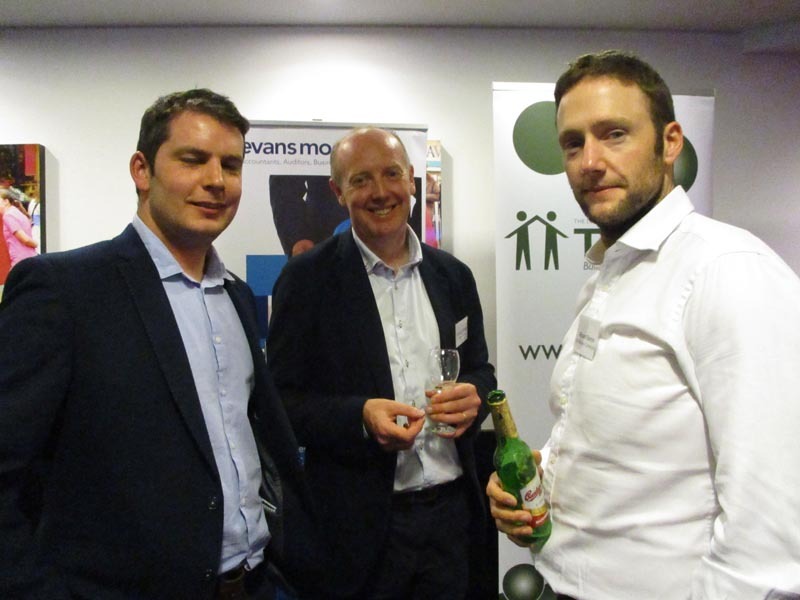 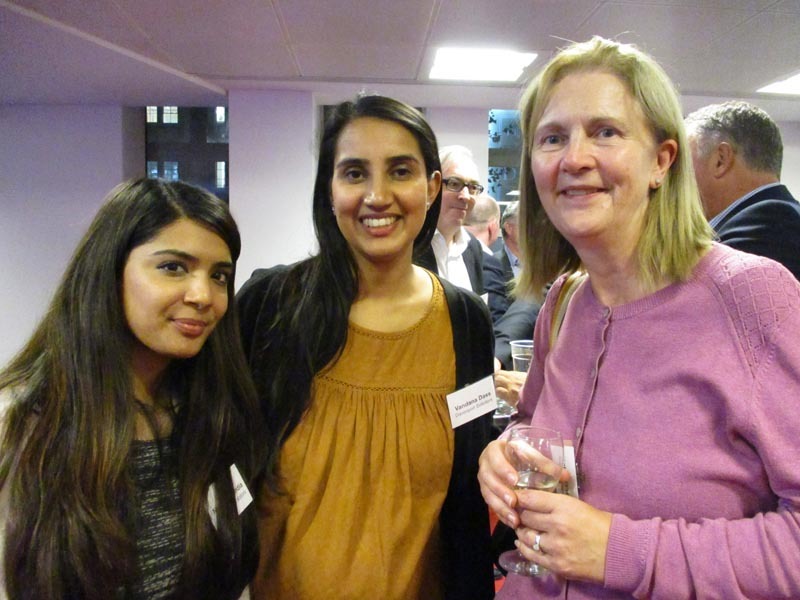 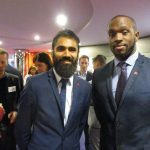 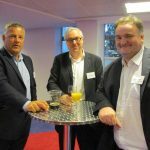 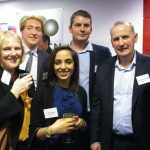 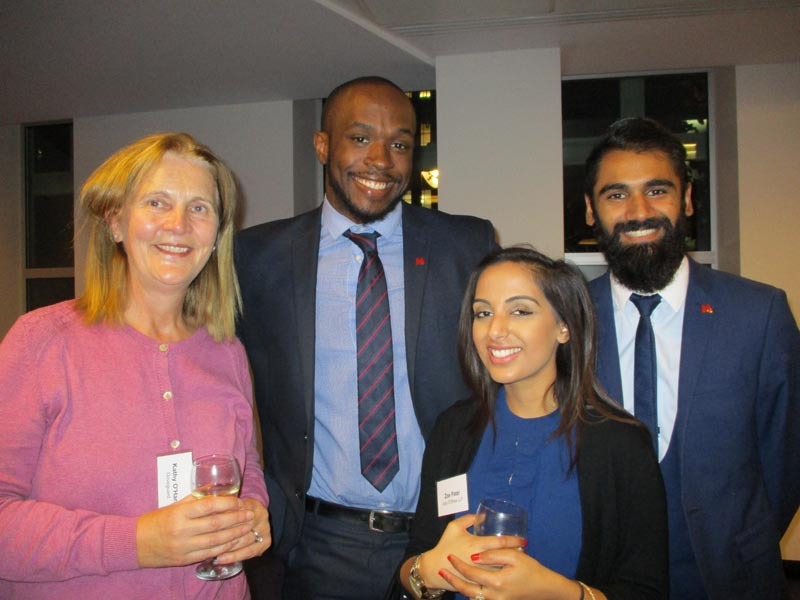 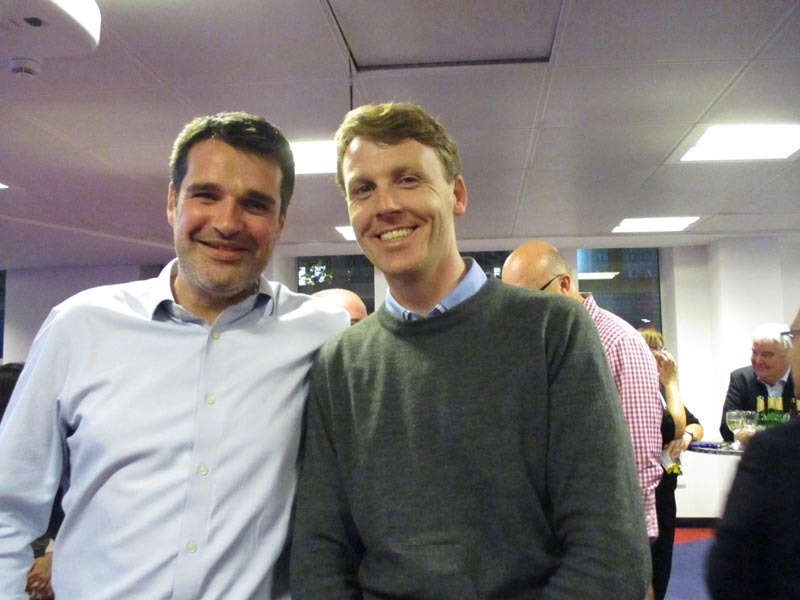 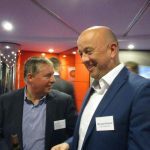 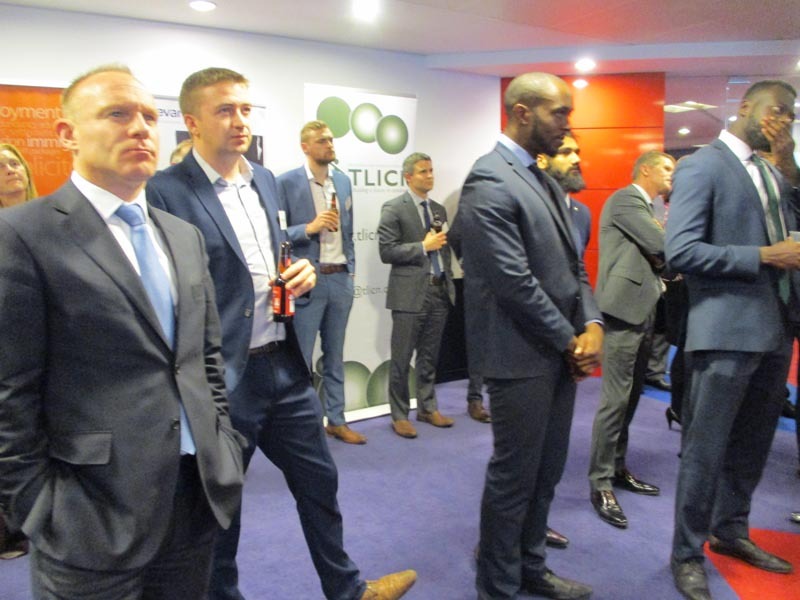 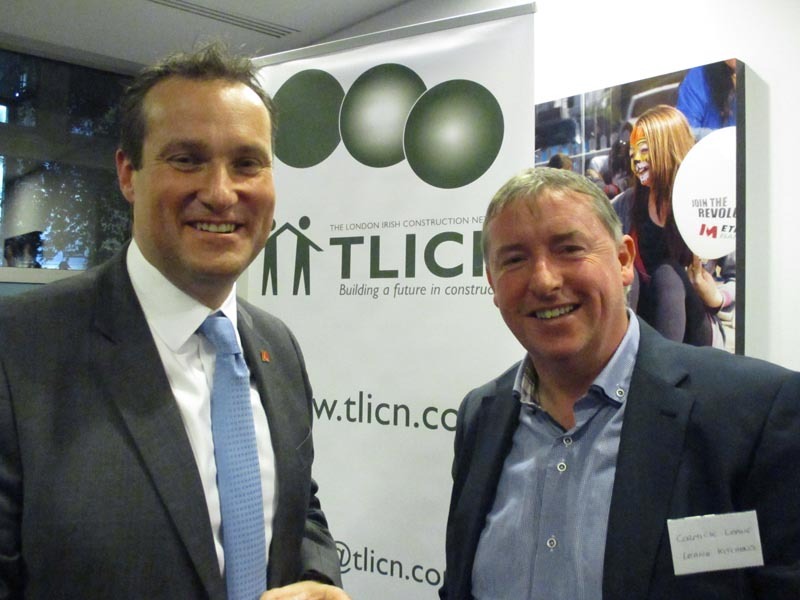 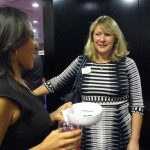 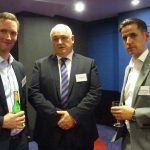 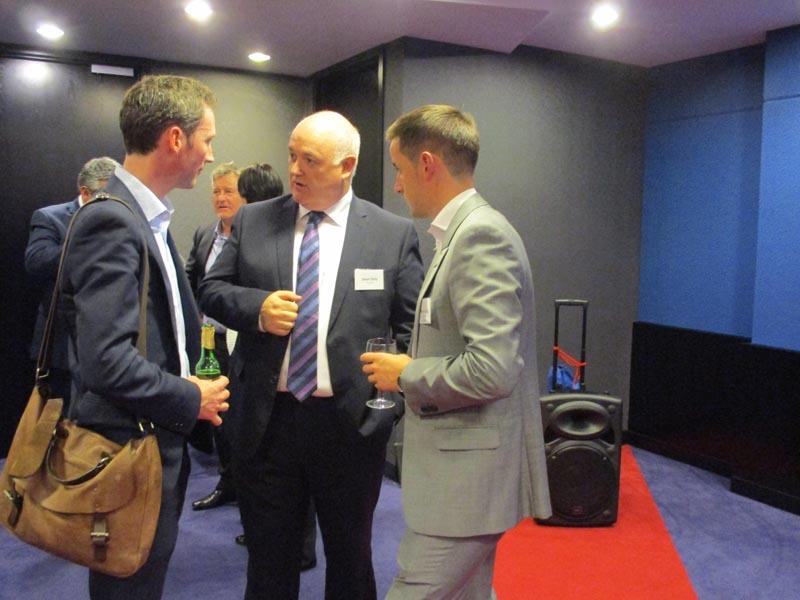 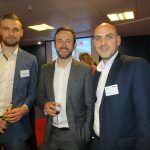 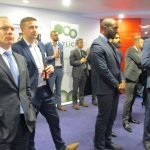 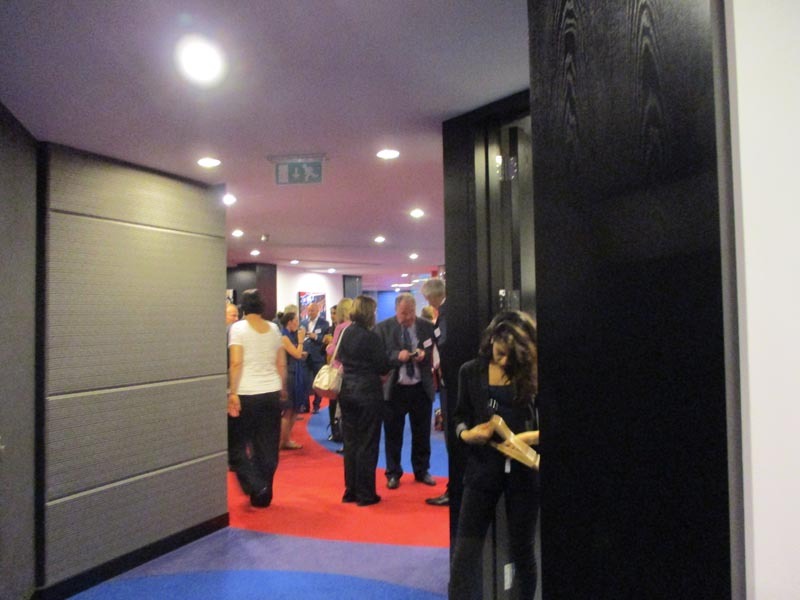 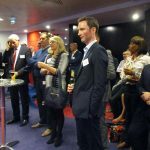 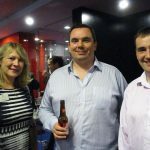 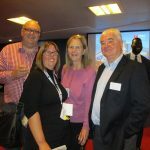 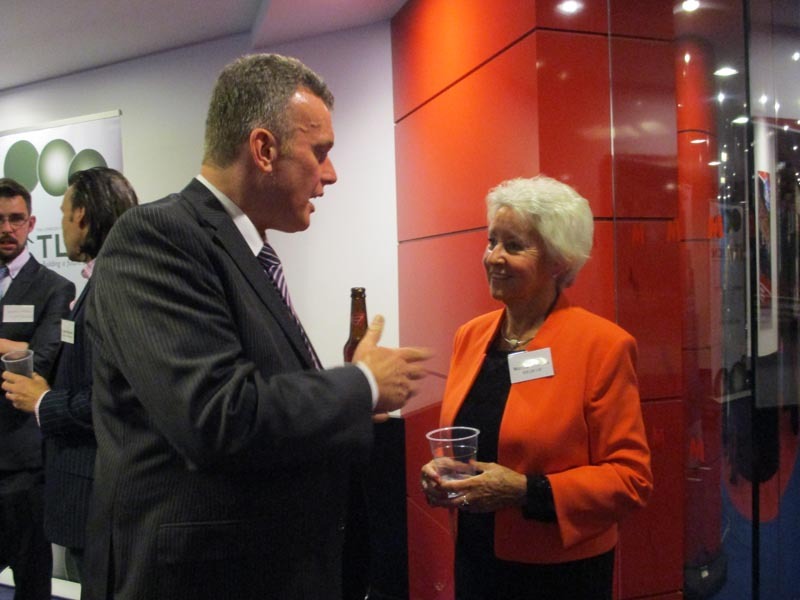 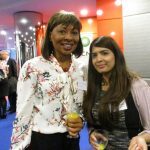 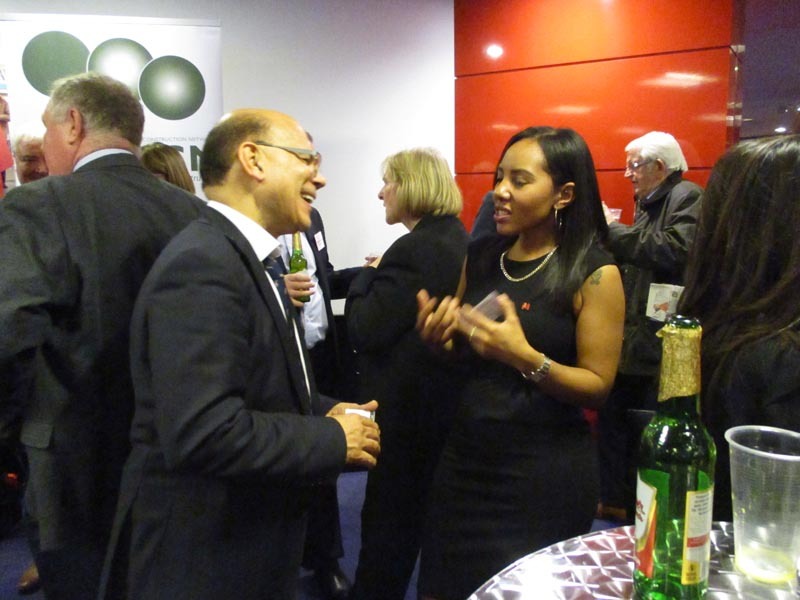 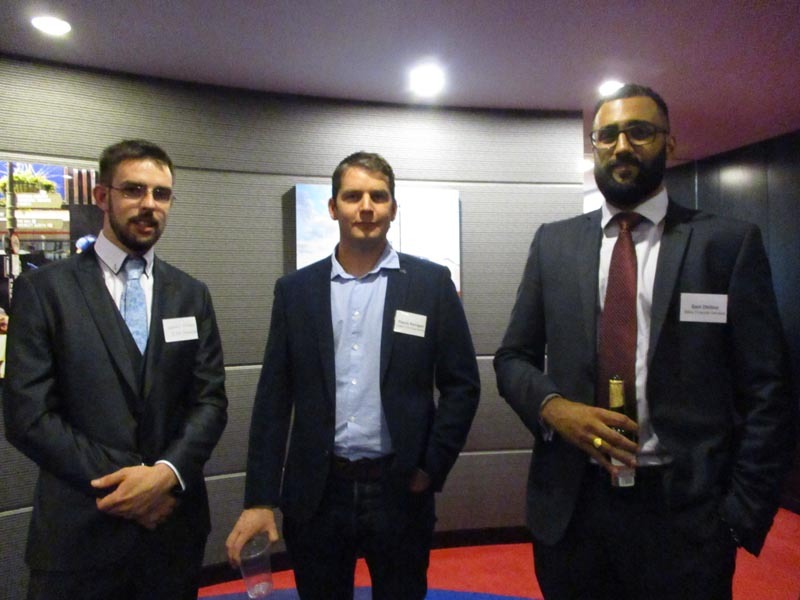 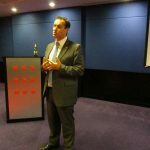 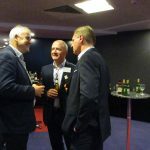 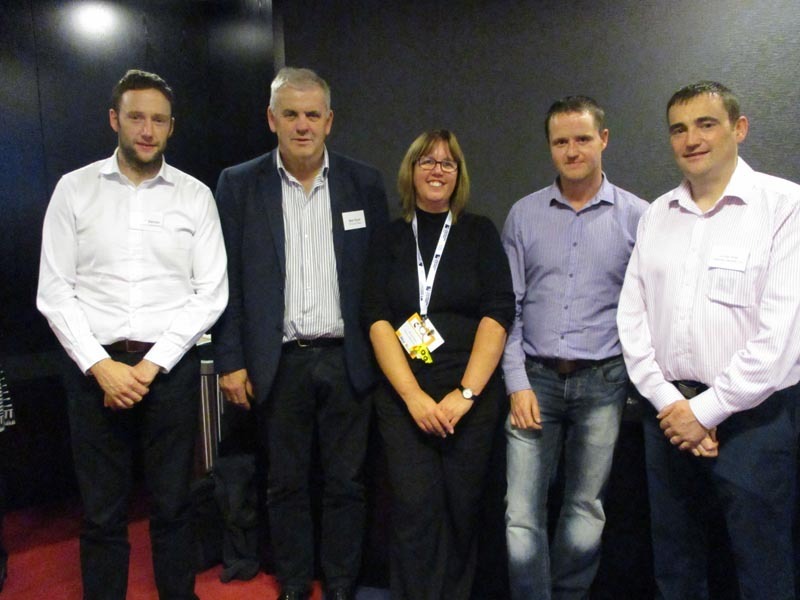 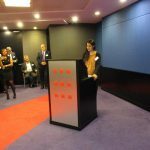 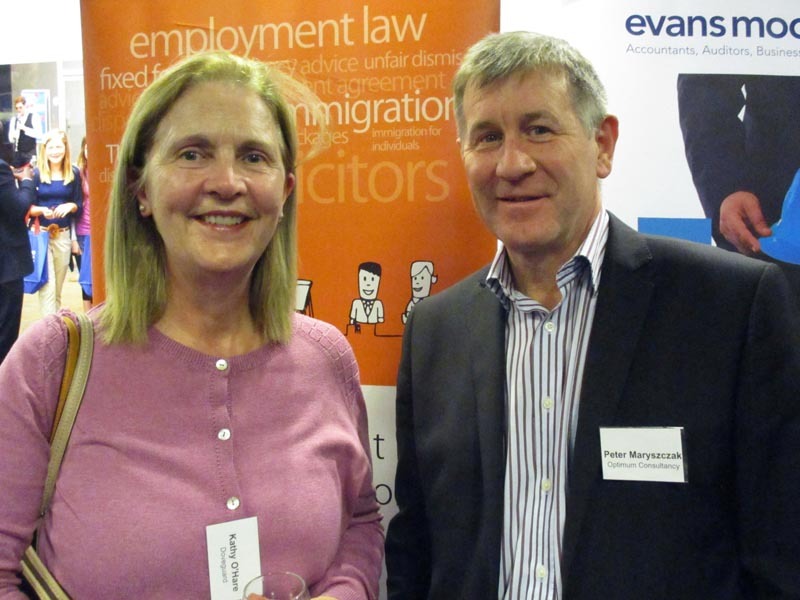 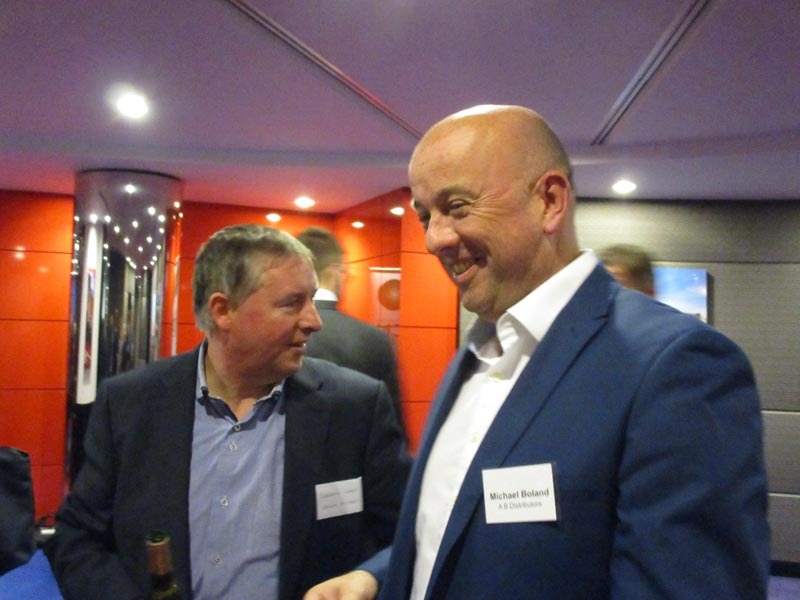 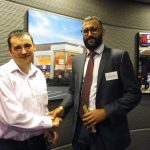 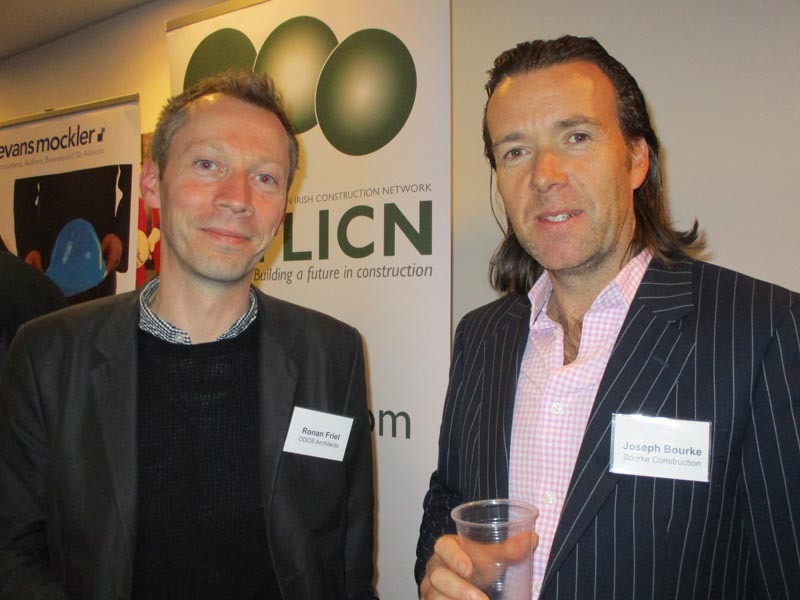 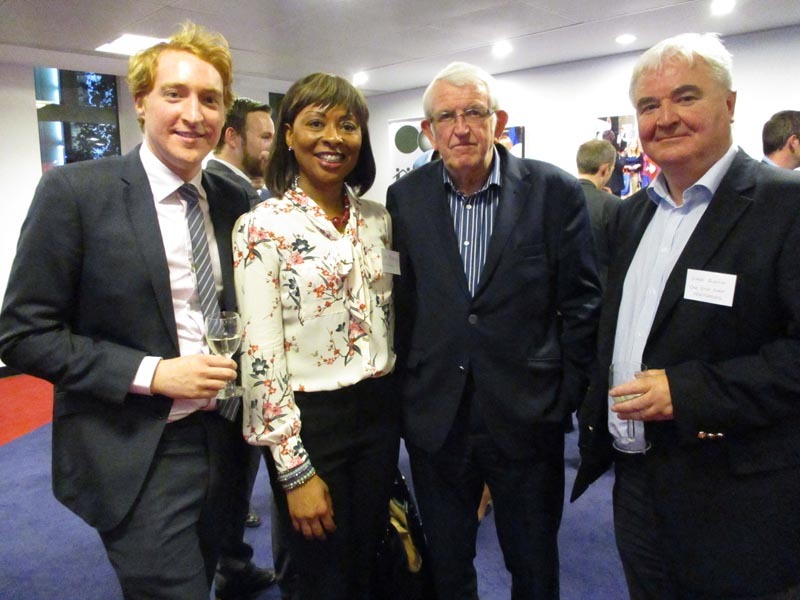 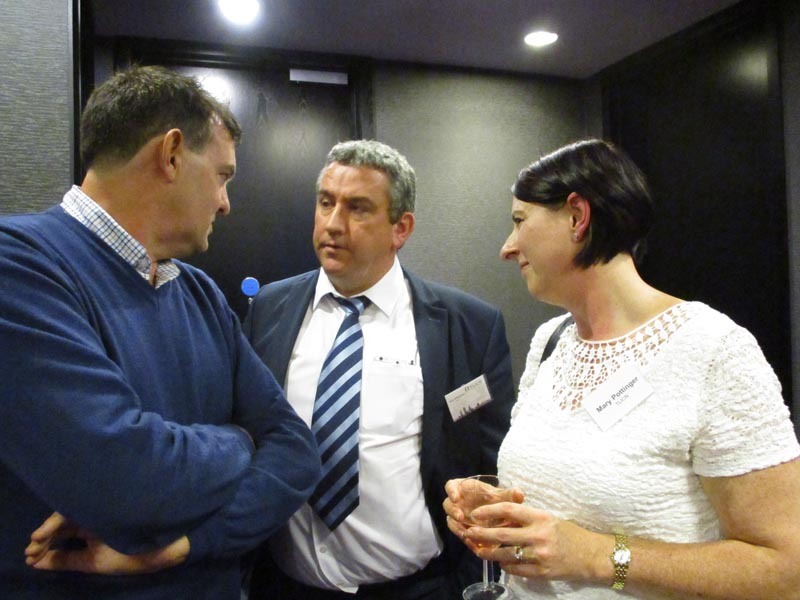 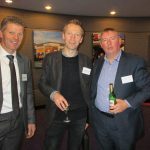 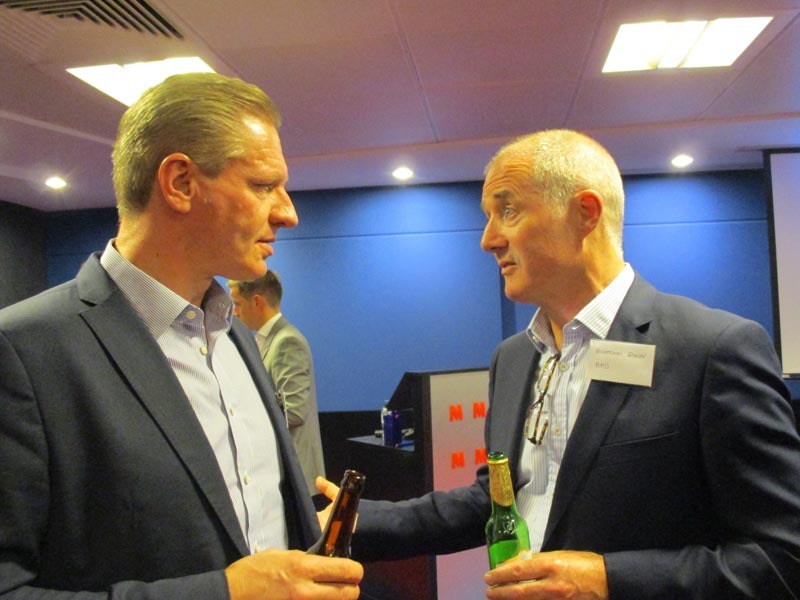 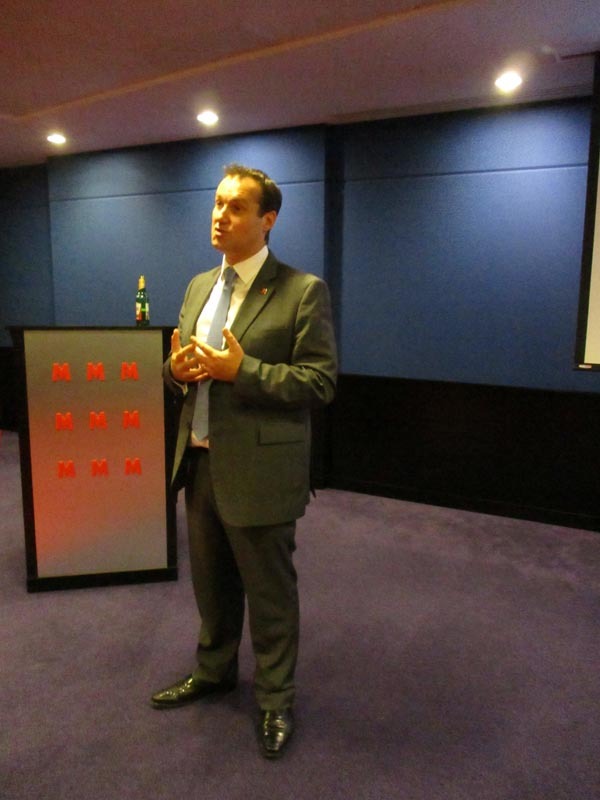 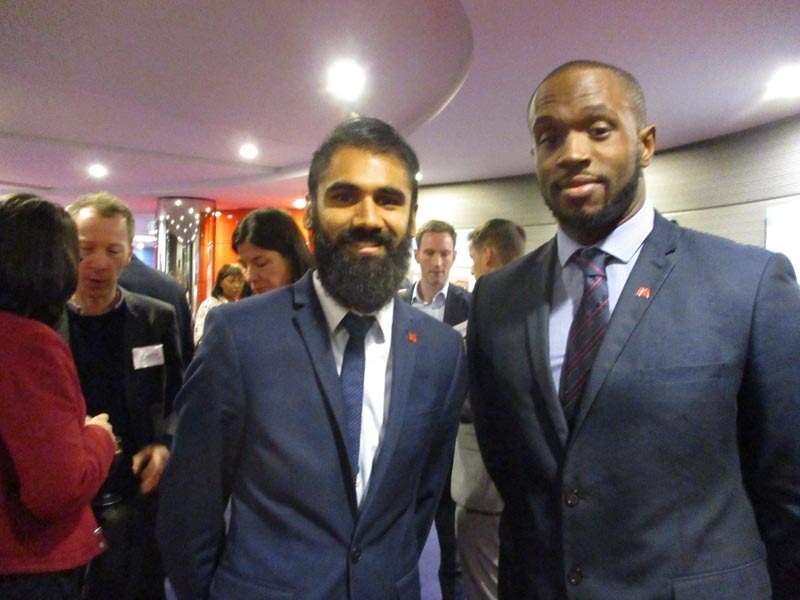 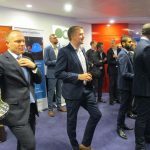 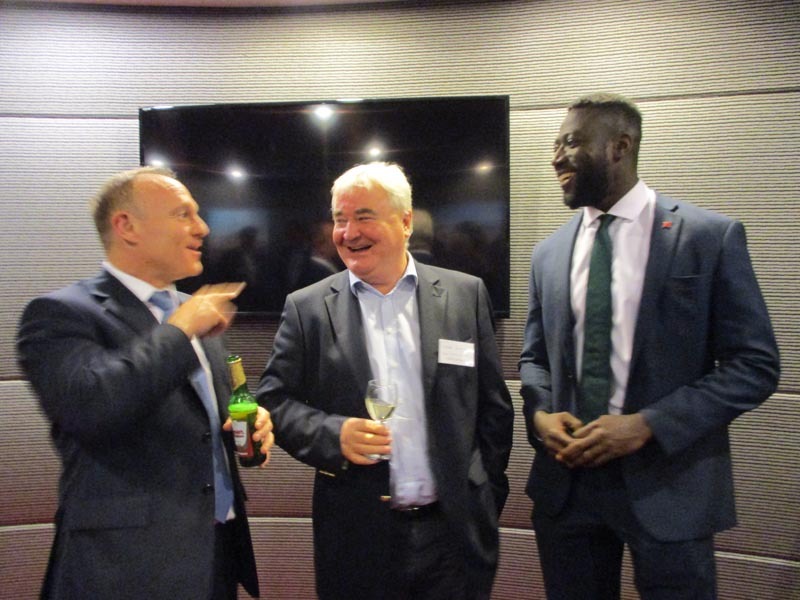 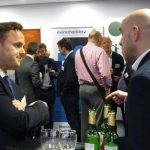 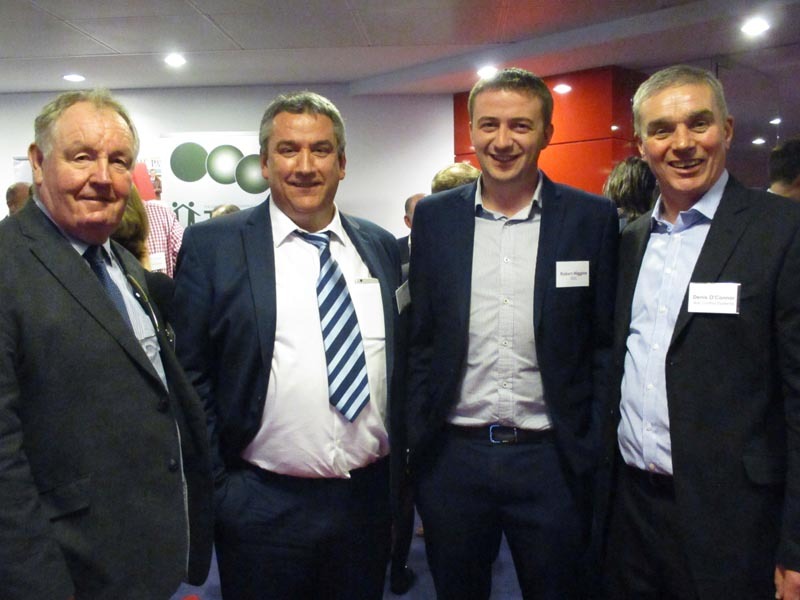 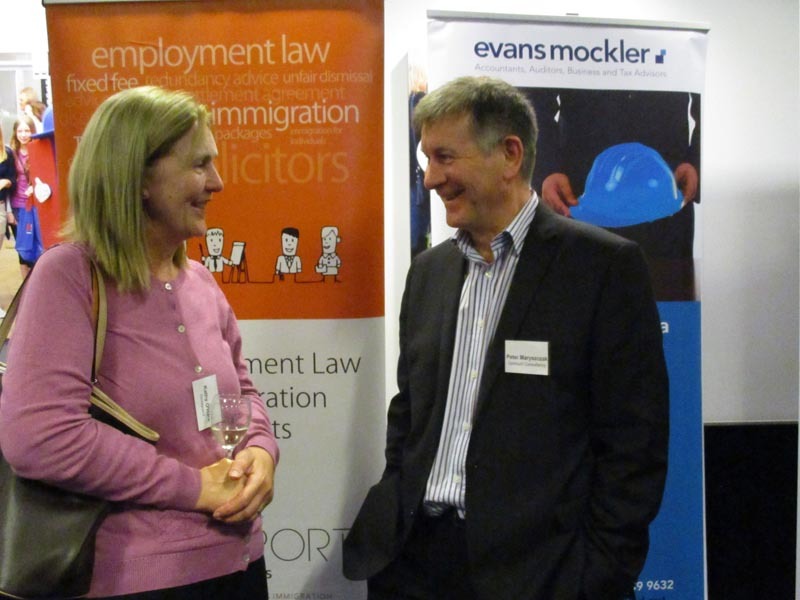 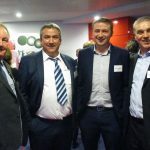 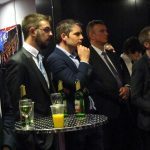 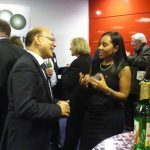 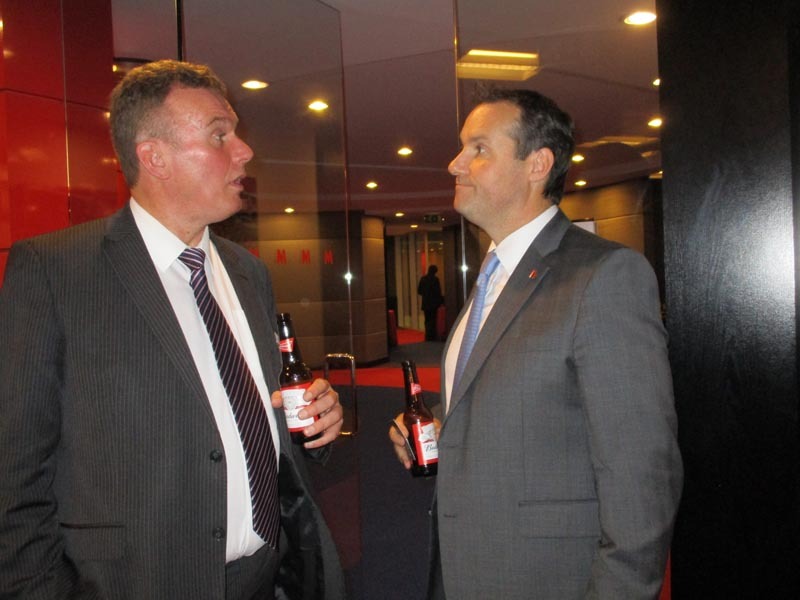 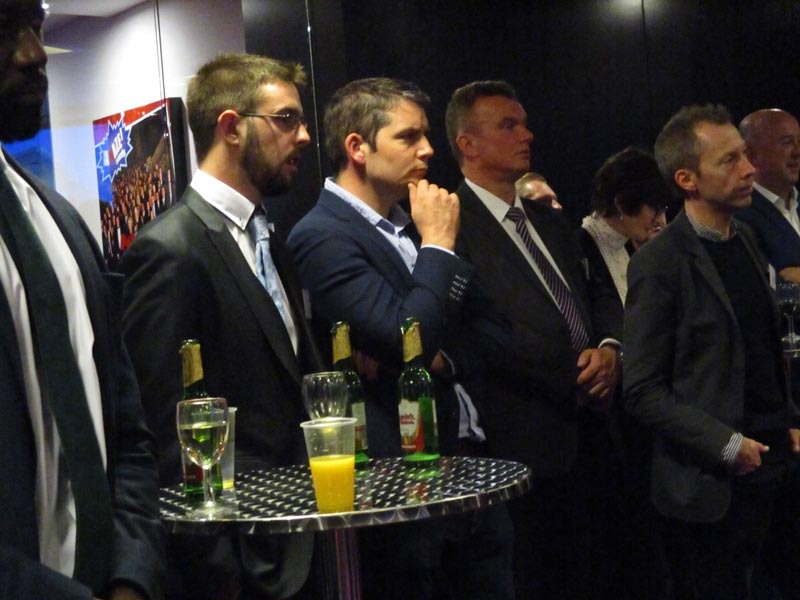 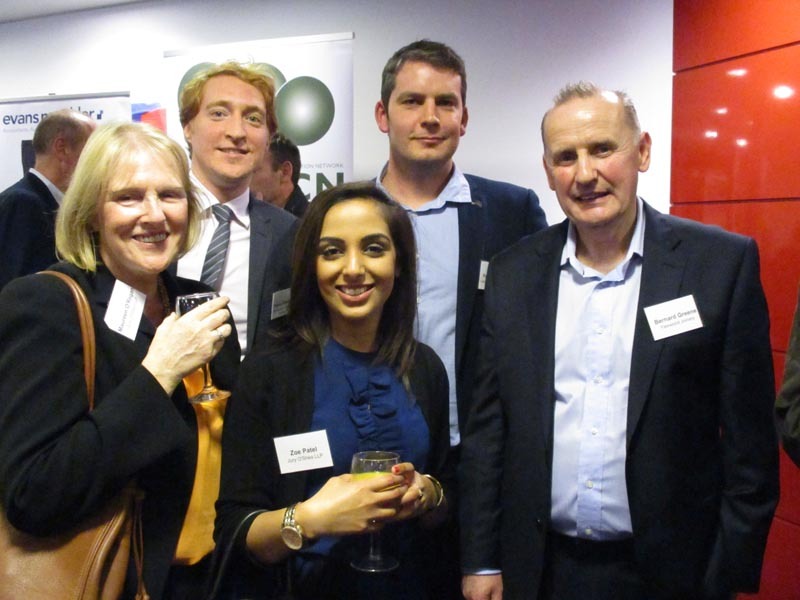 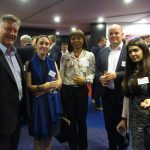 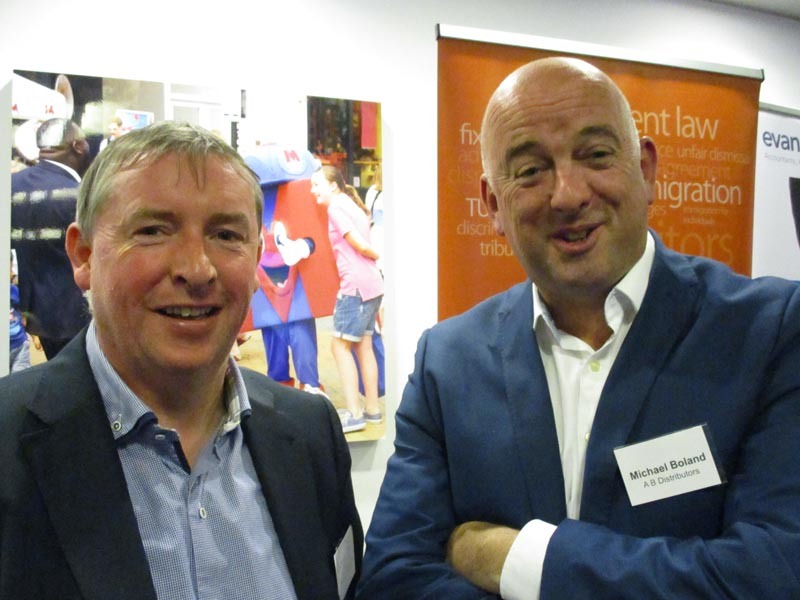 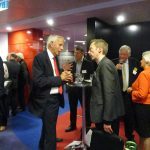 The Directors of TLICN were delighted to host Metro Bank at our event on Thursday 6th October. 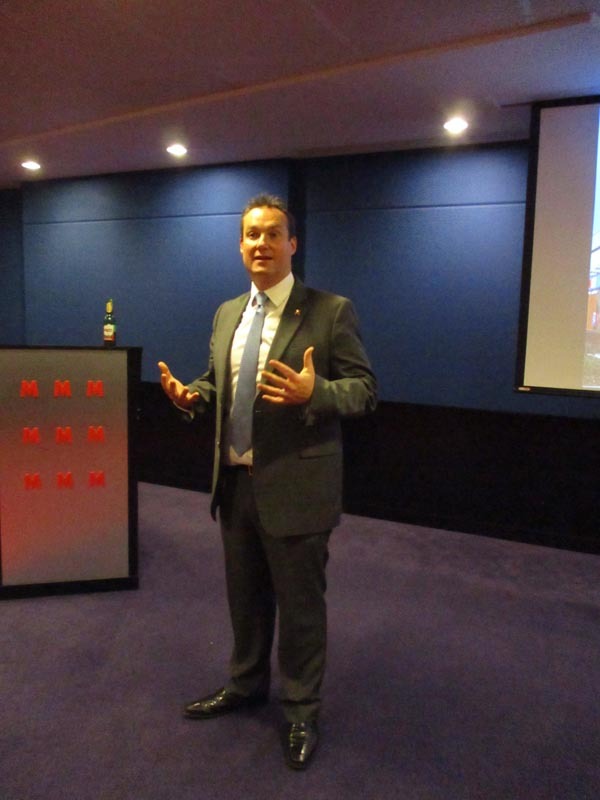 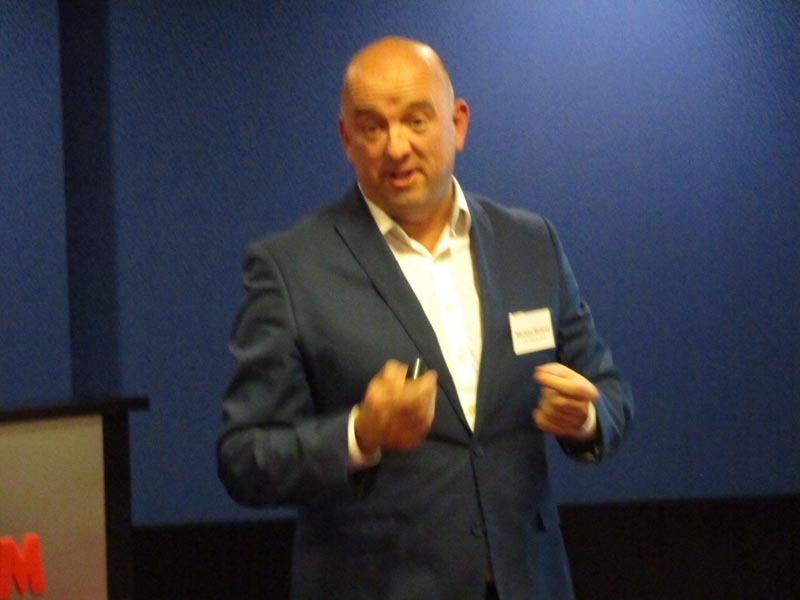 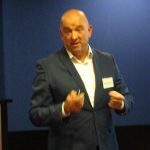 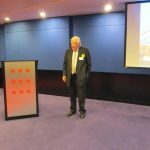 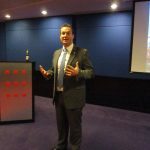 The keynote speaker for the evening was Metro Bank’s CEO, Craig Donaldson, who’s speech is entitled “Welcome to the Banking Revolution” described their revolutionary approach to banking. 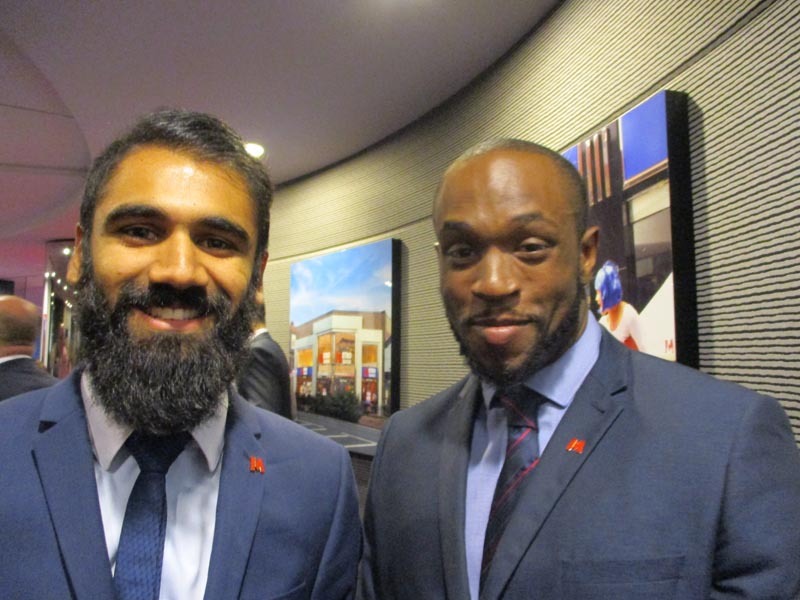 Metro Bank are the first bank in over 100 years to have been awarded a UK Banking Licence. 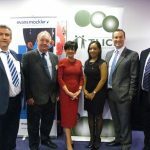 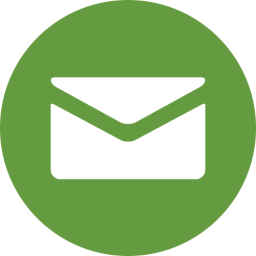 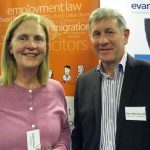 They are great supporters of the Irish Business Community.